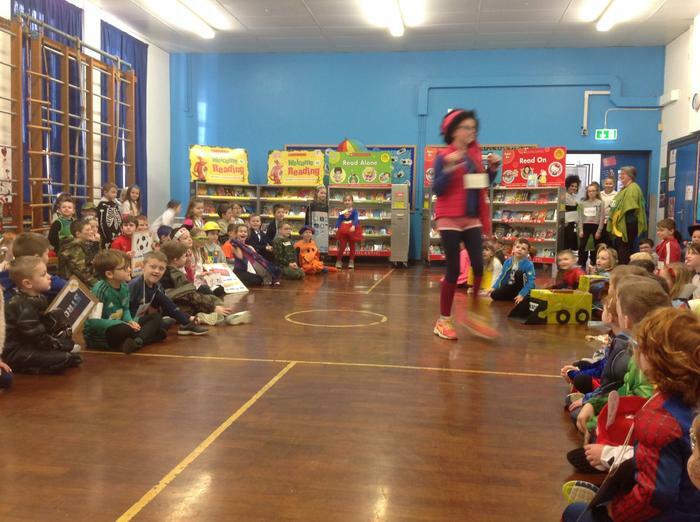 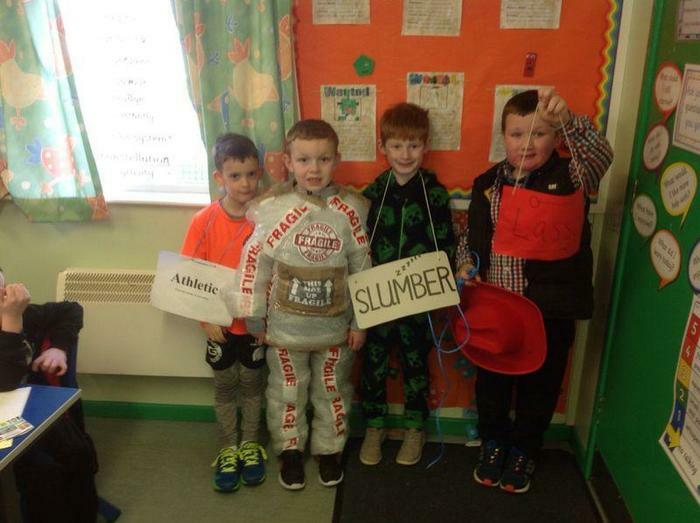 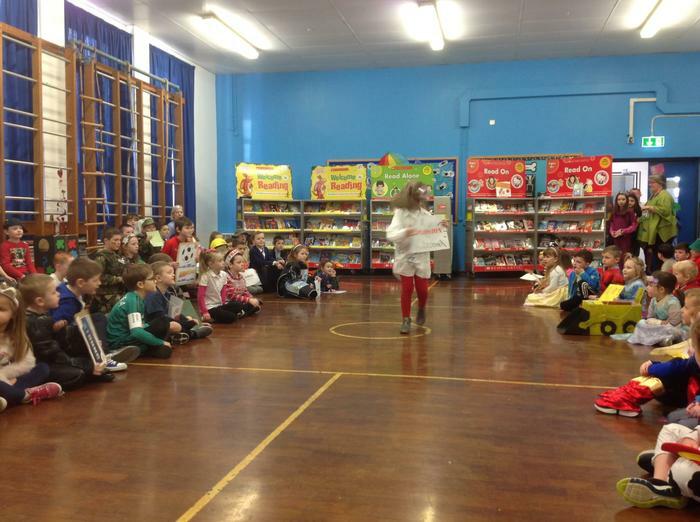 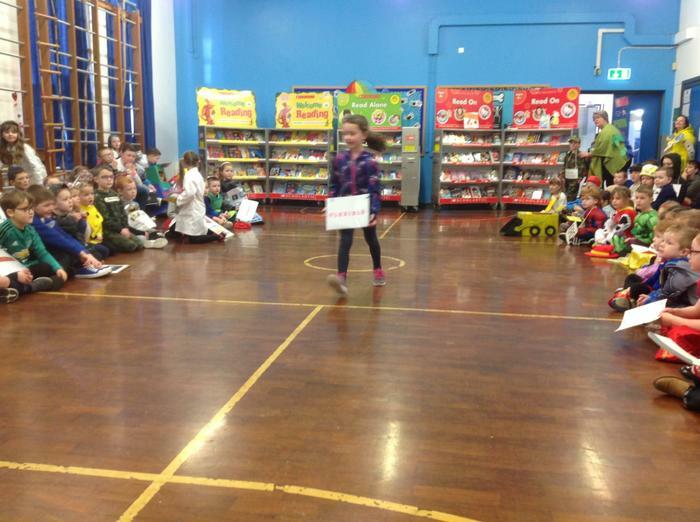 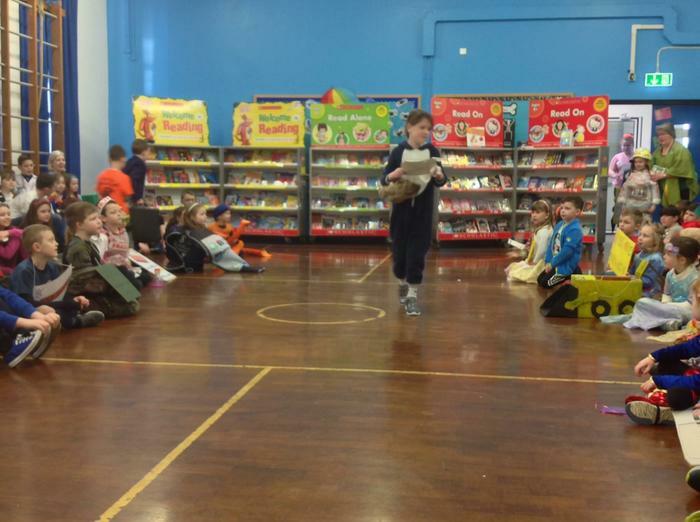 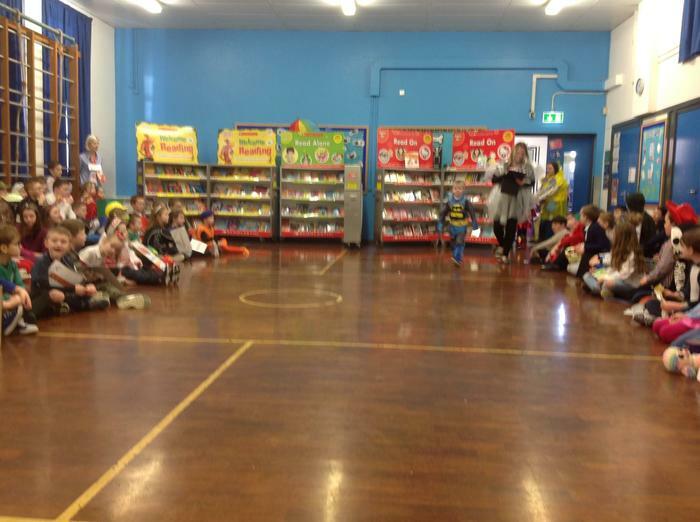 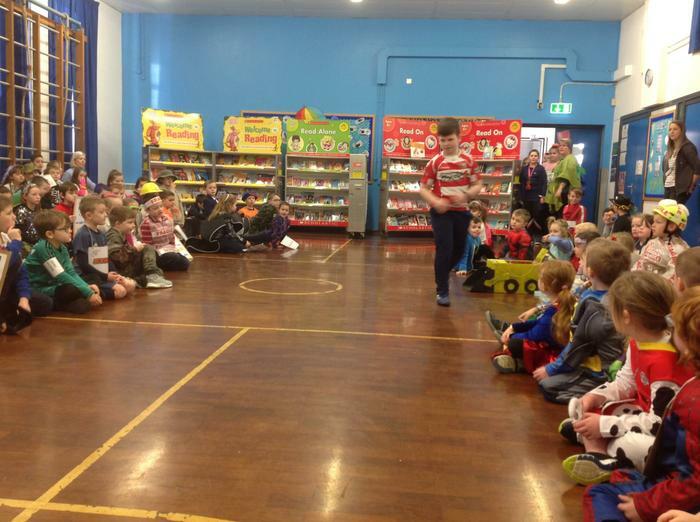 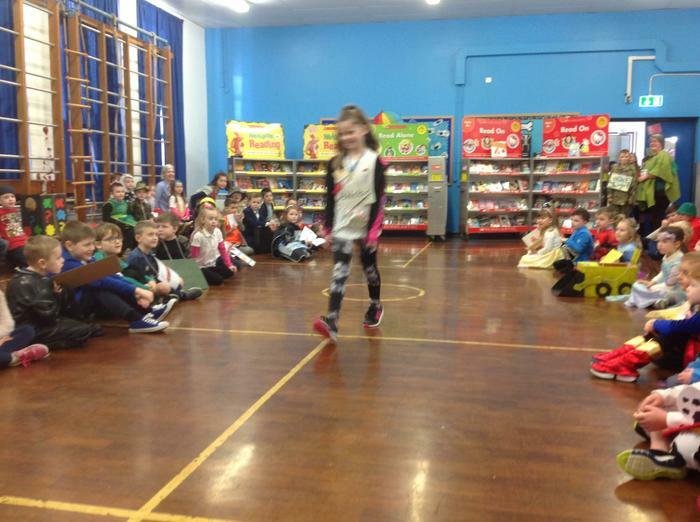 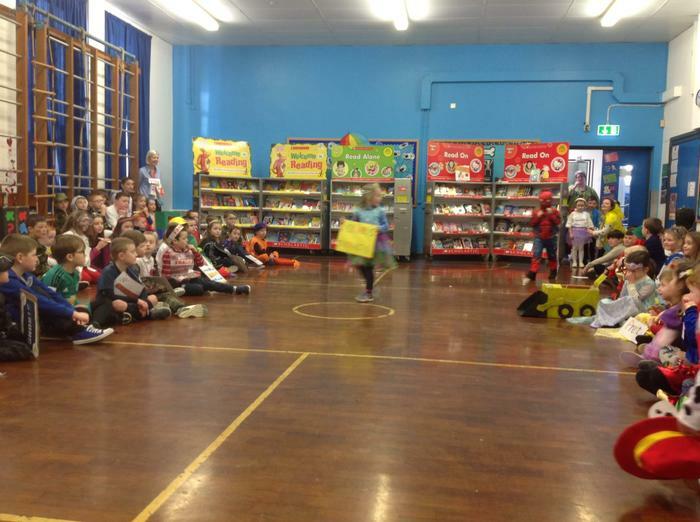 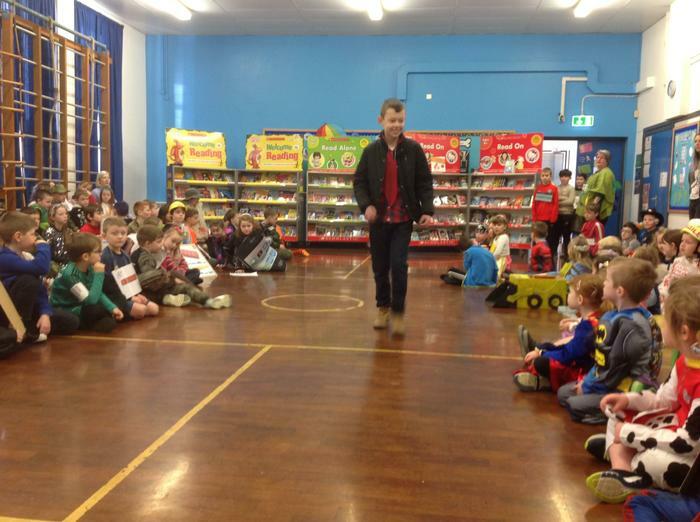 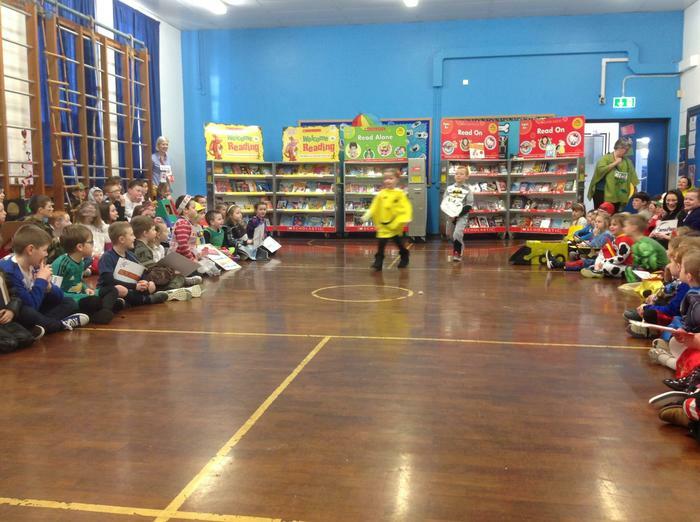 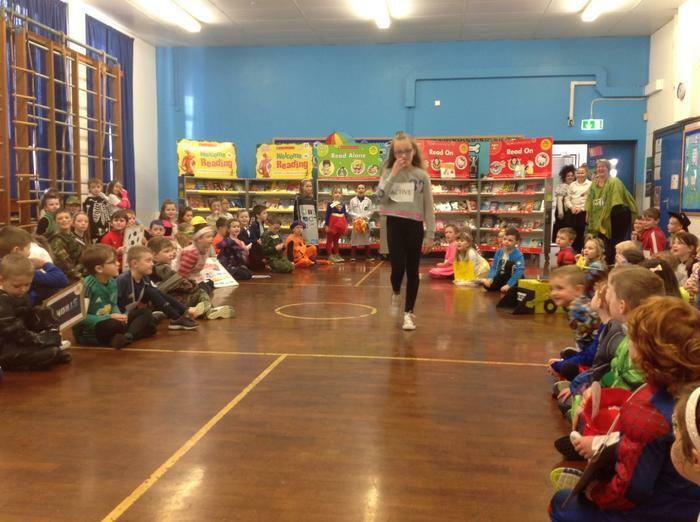 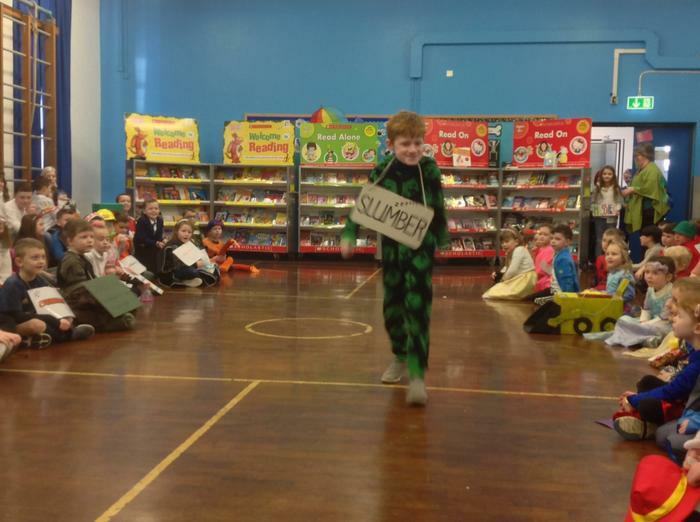 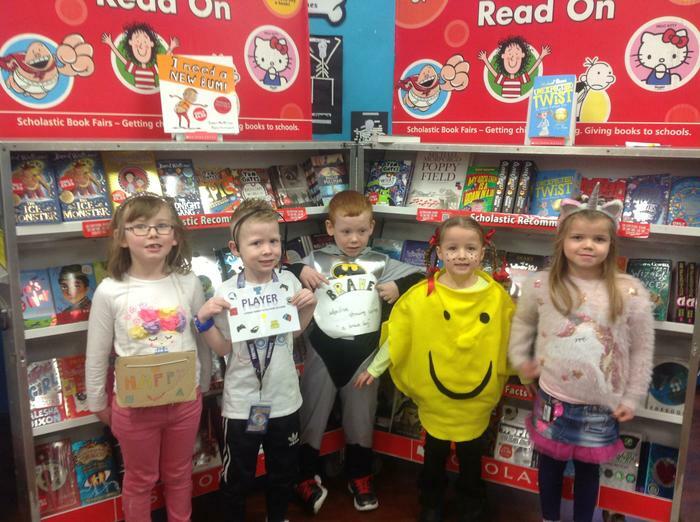 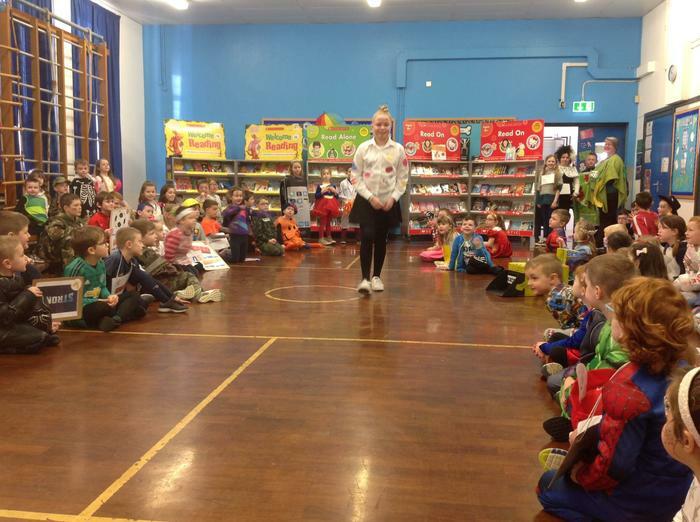 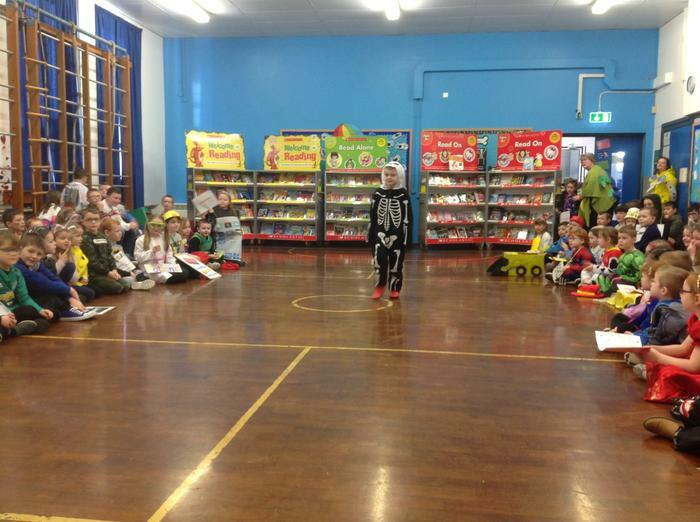 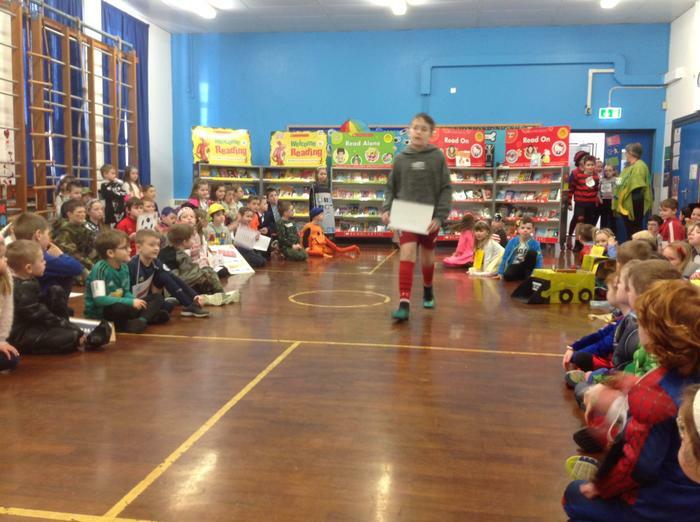 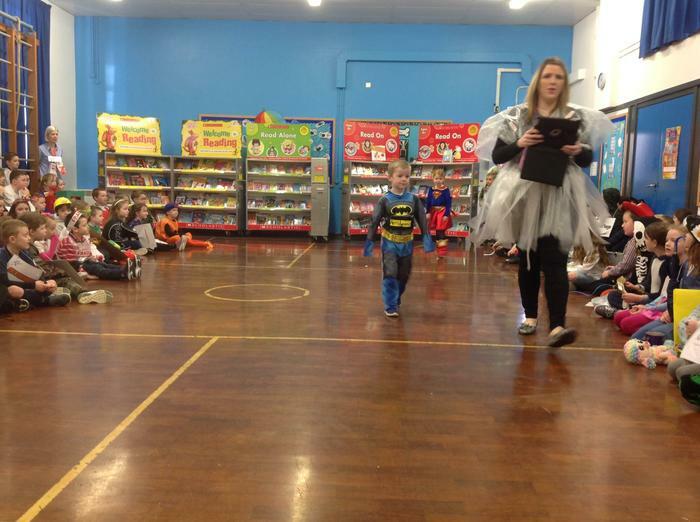 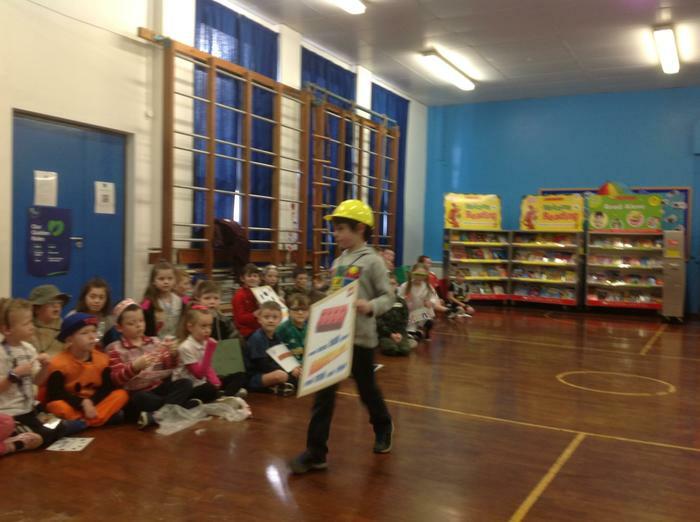 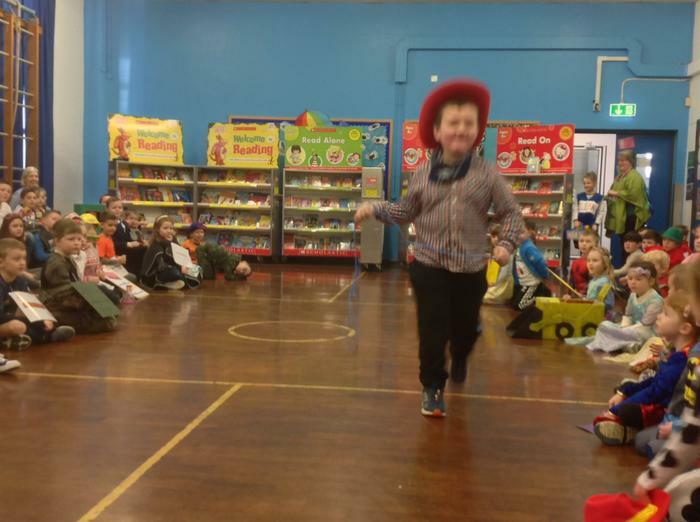 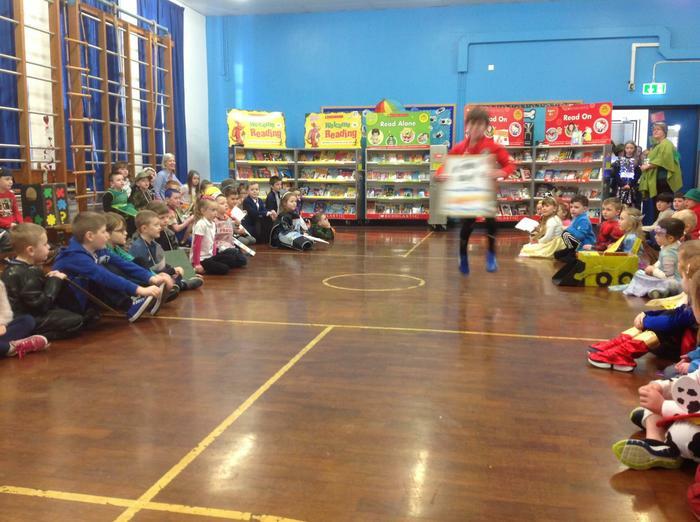 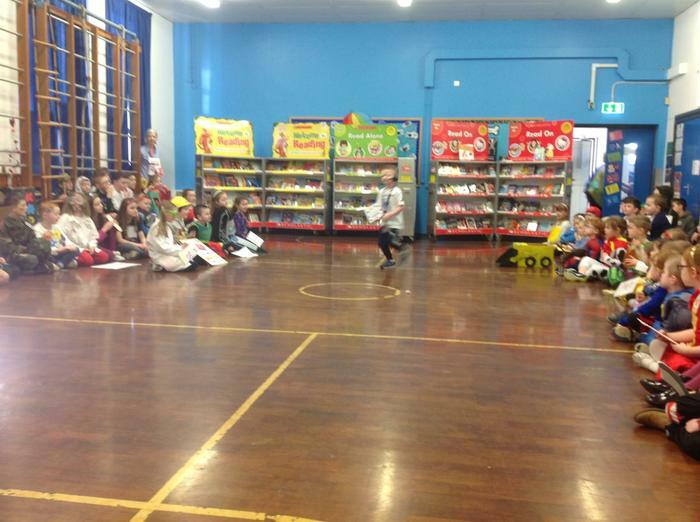 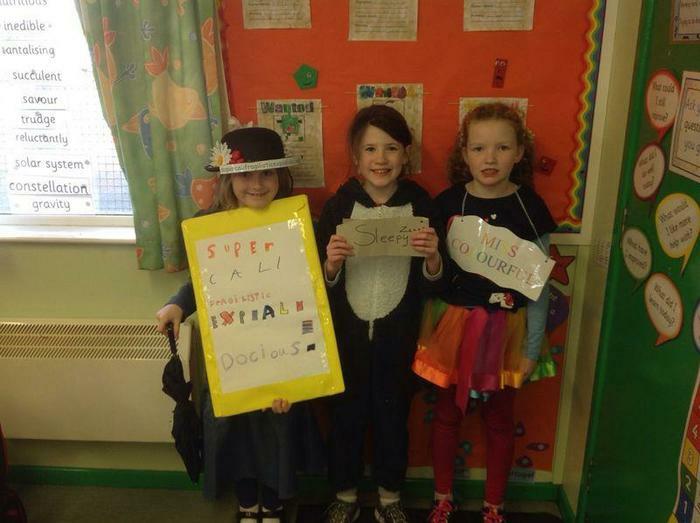 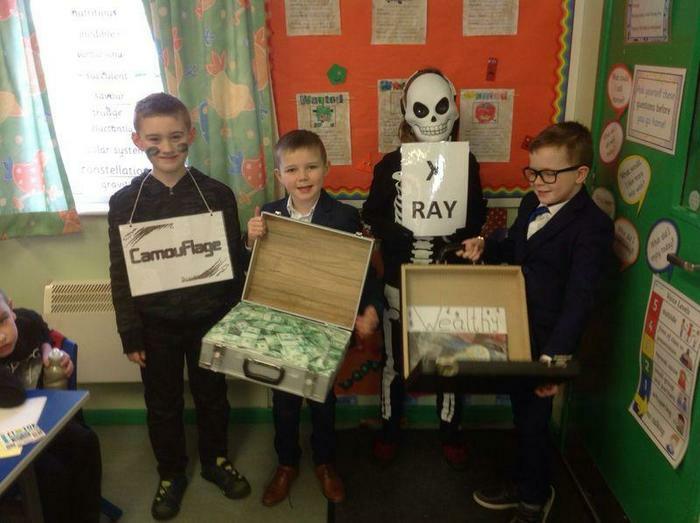 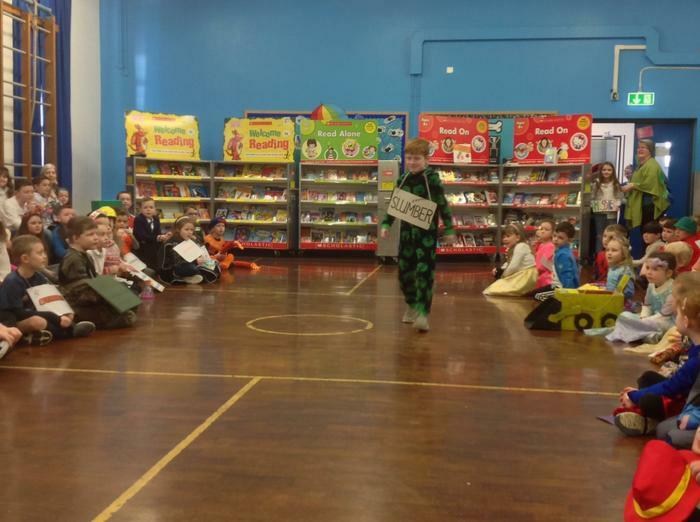 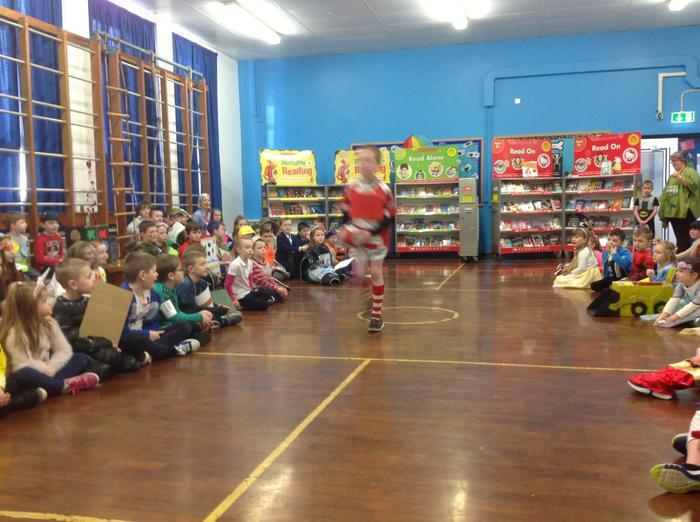 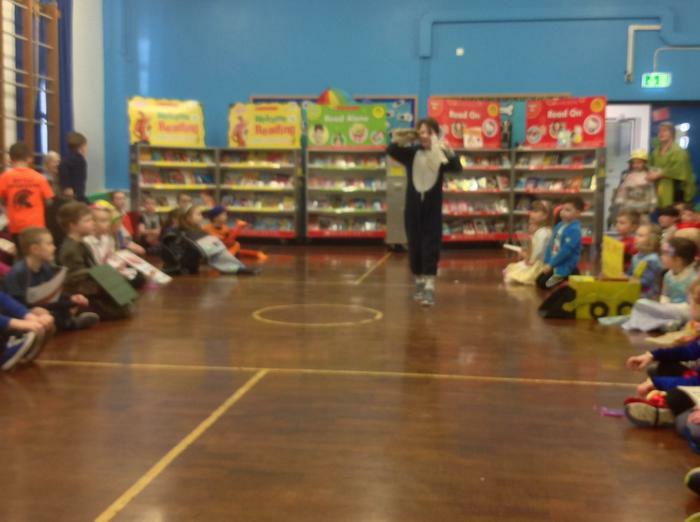 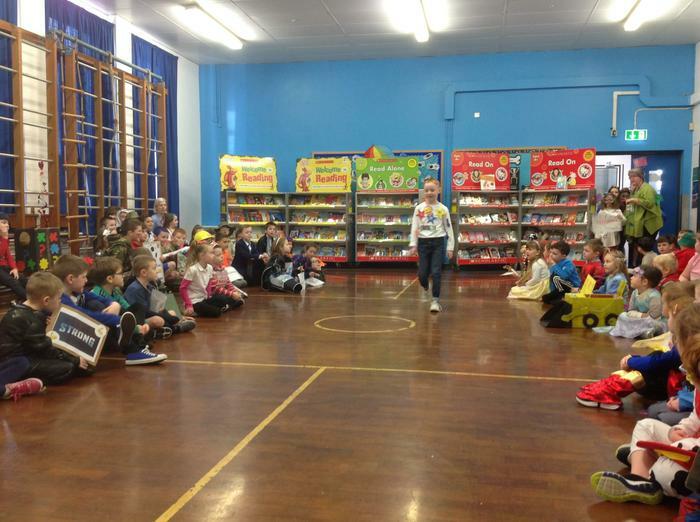 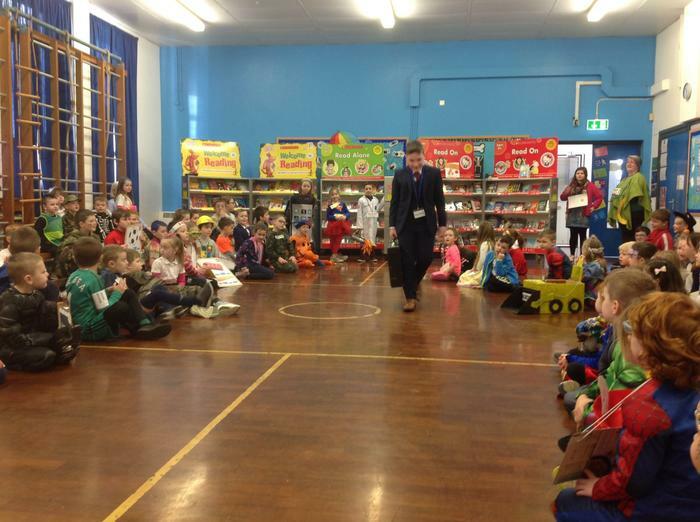 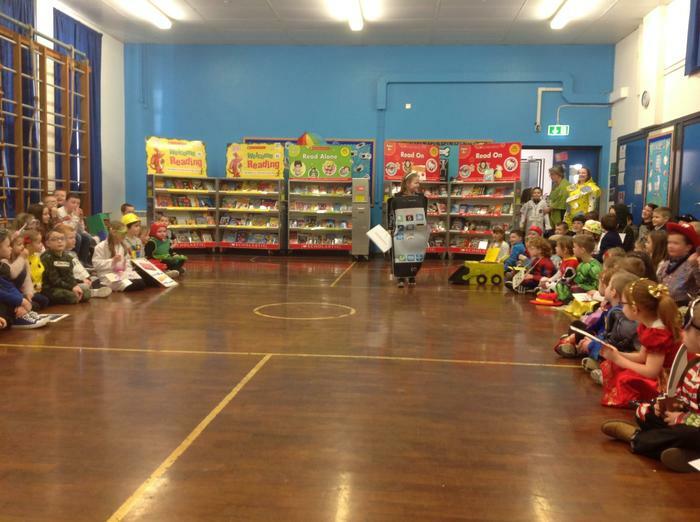 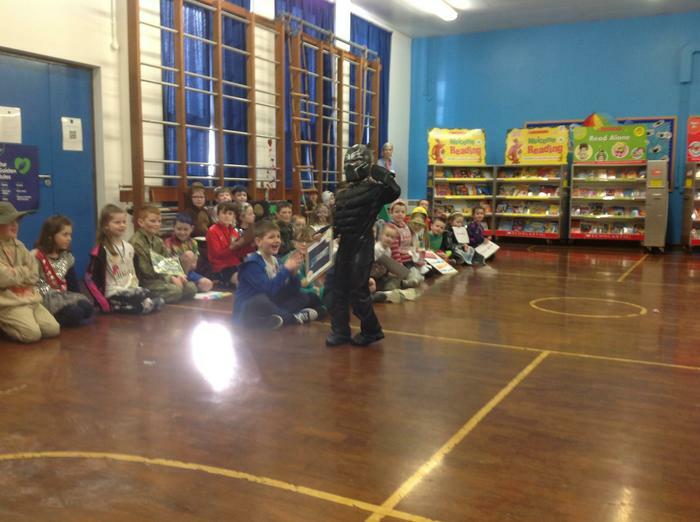 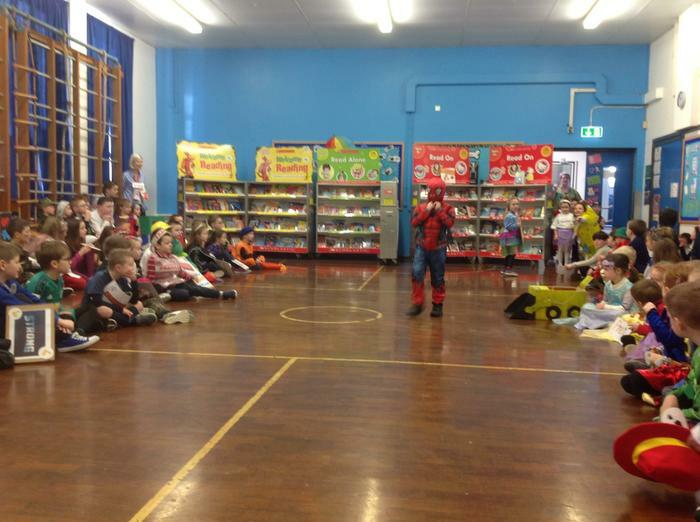 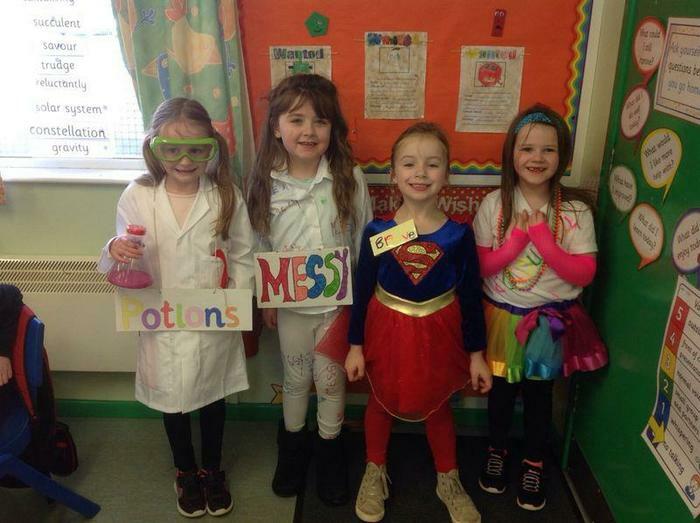 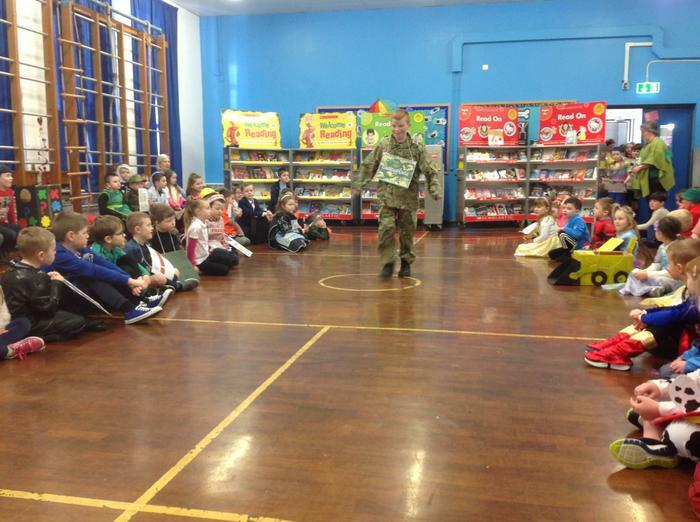 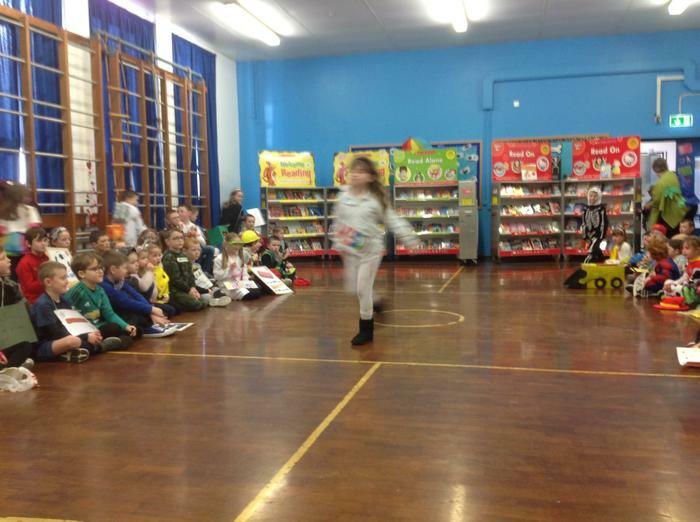 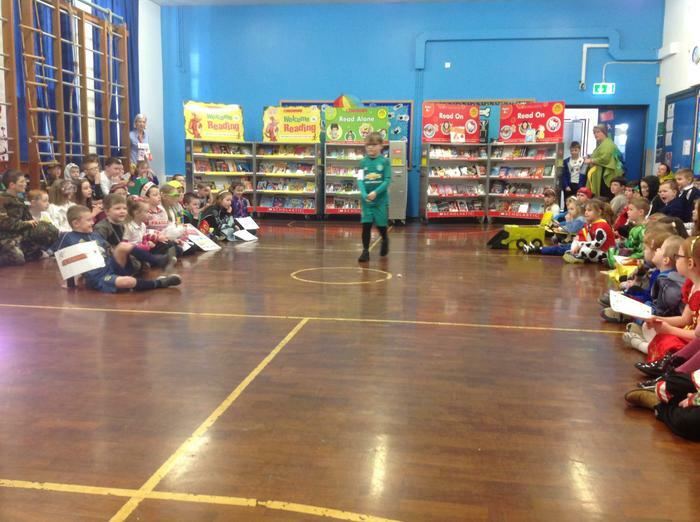 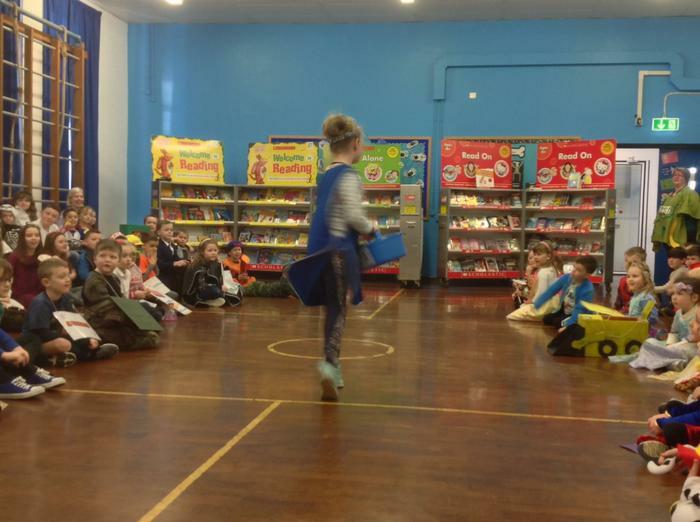 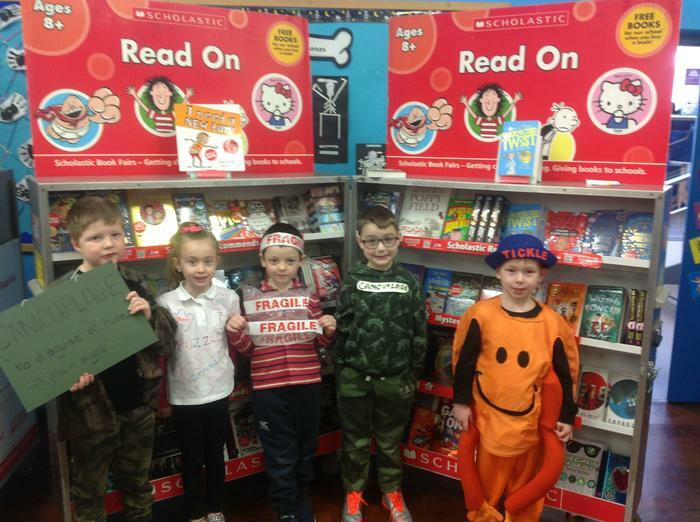 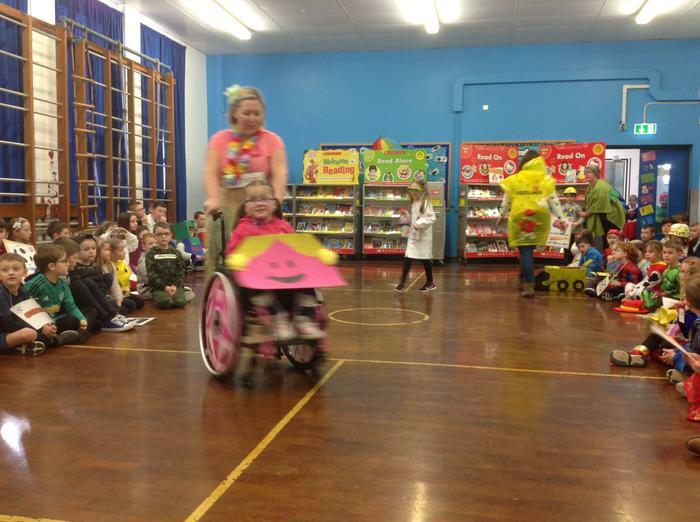 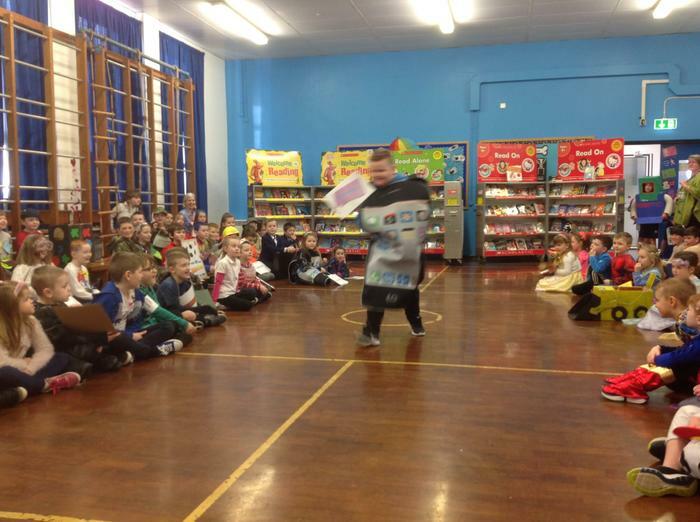 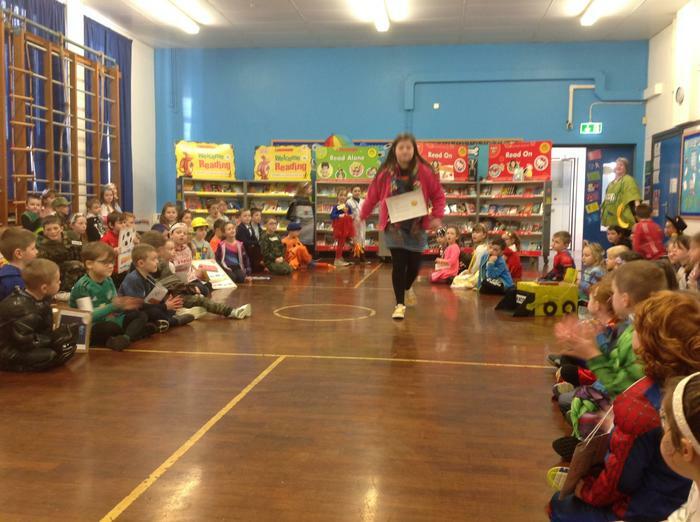 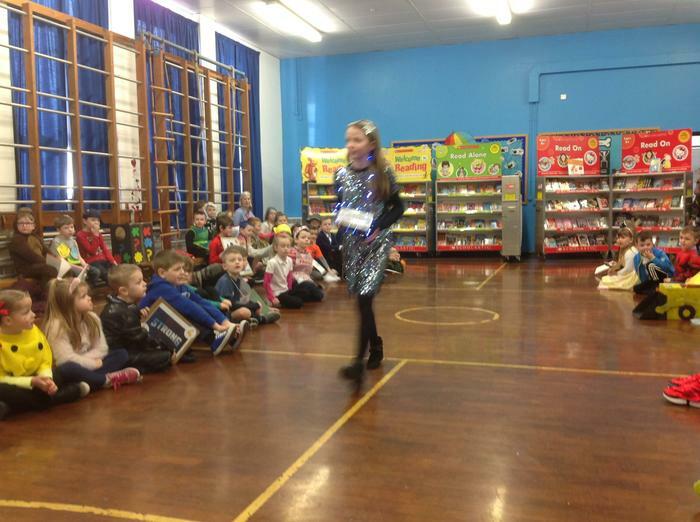 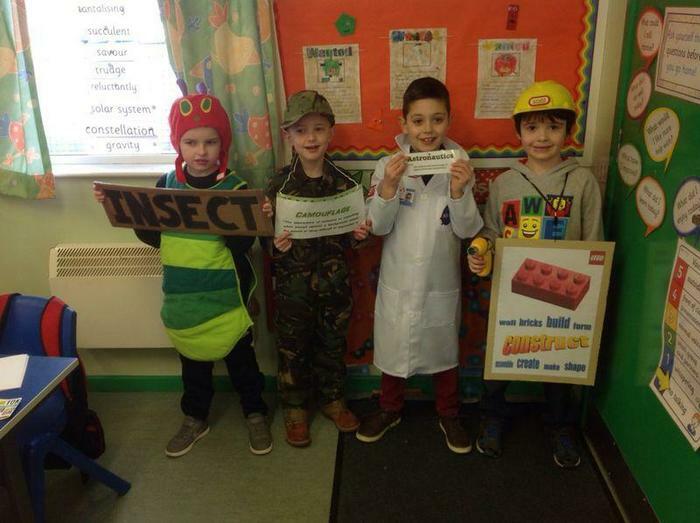 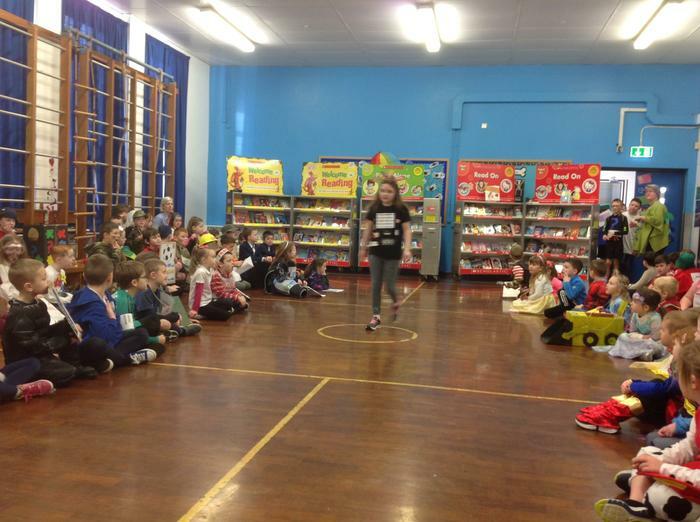 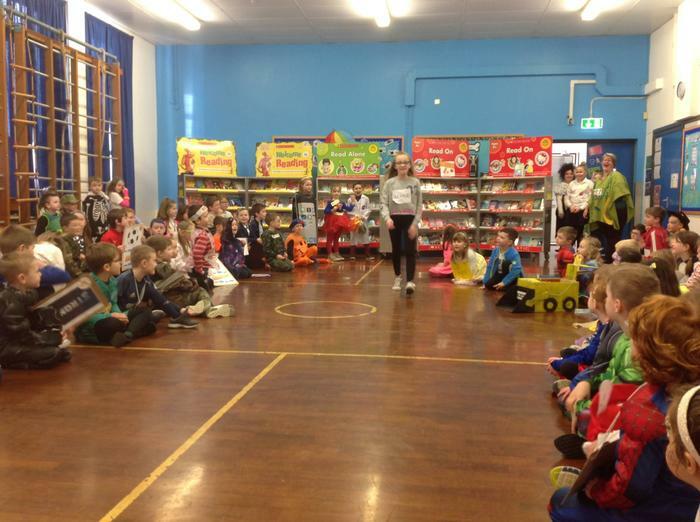 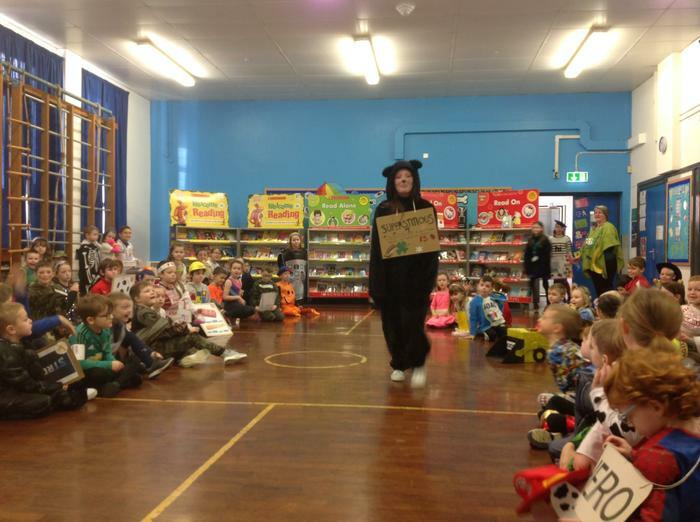 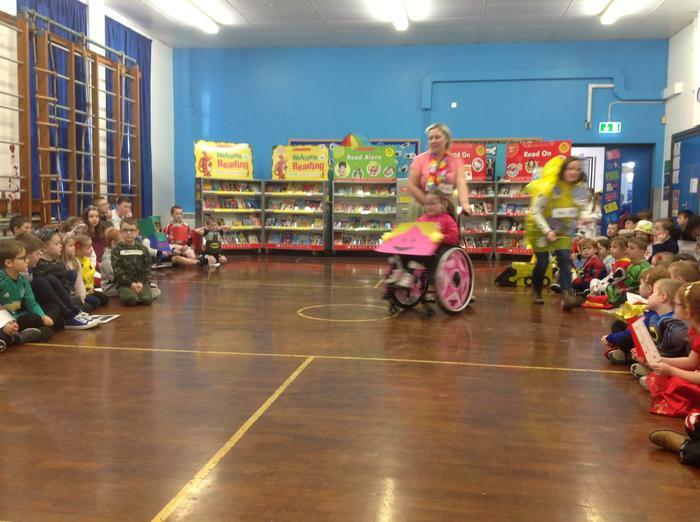 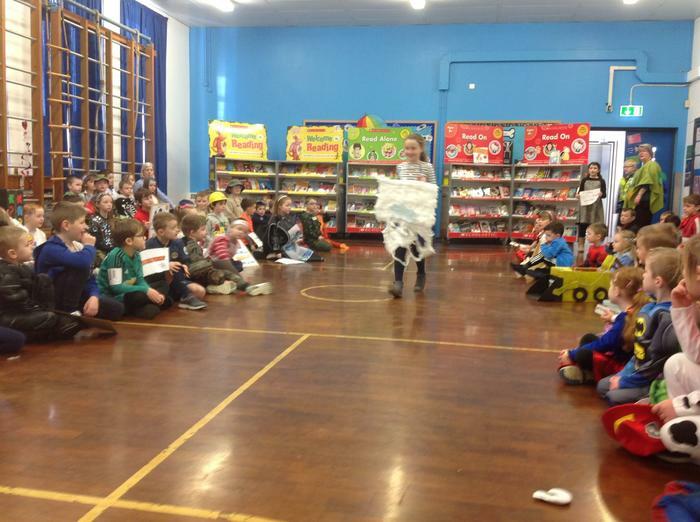 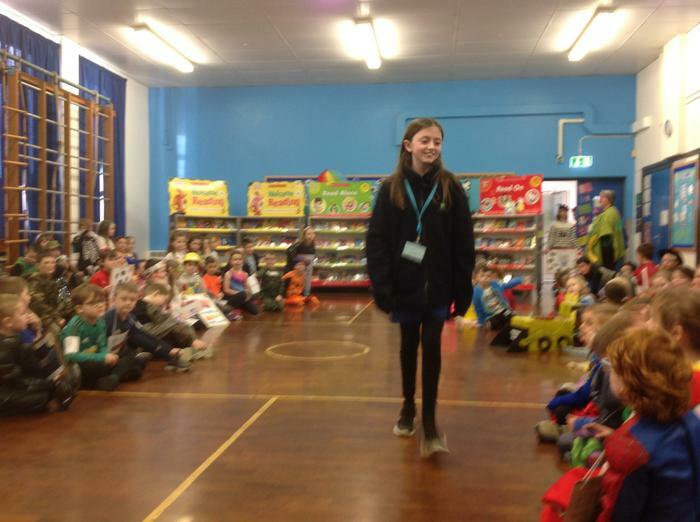 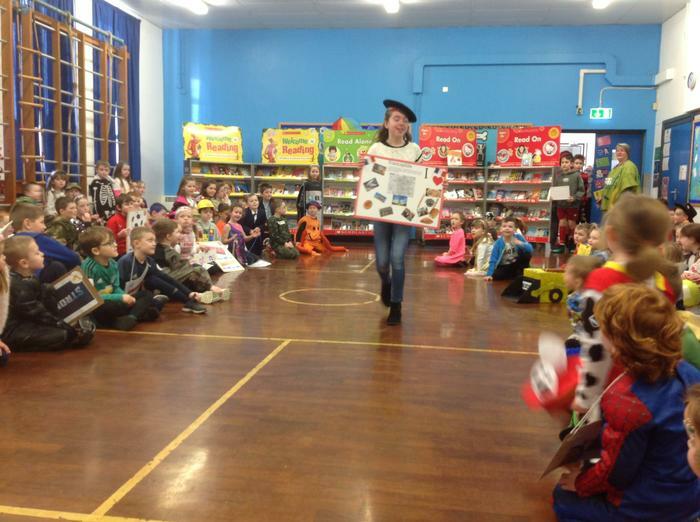 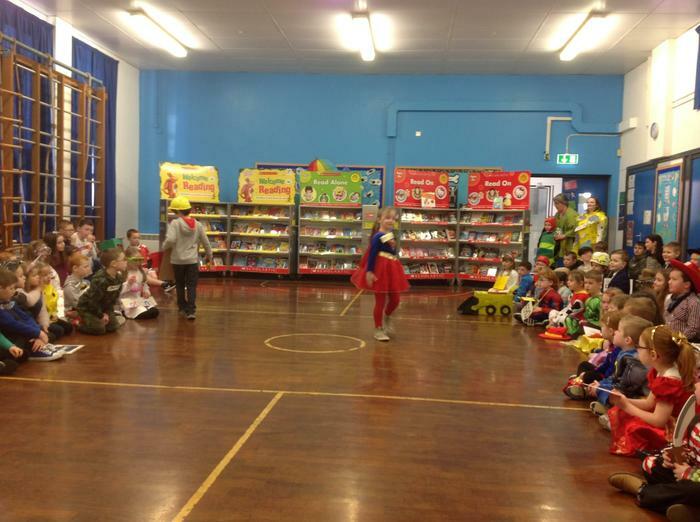 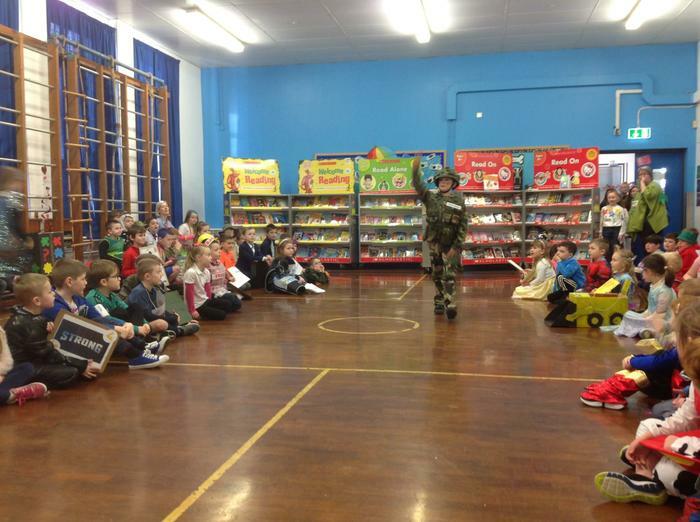 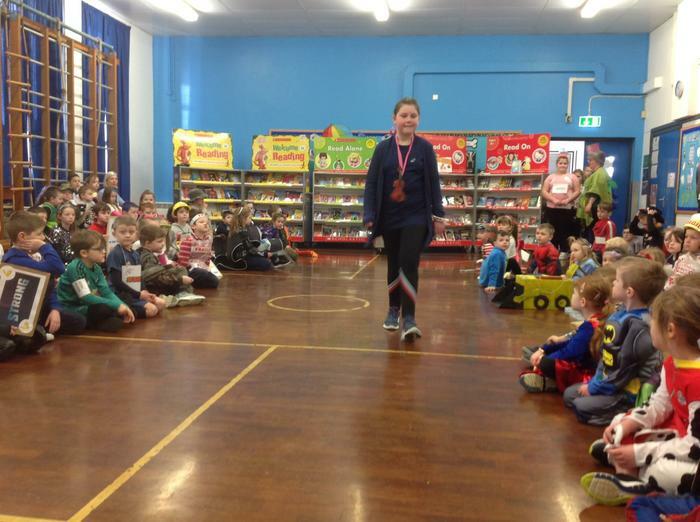 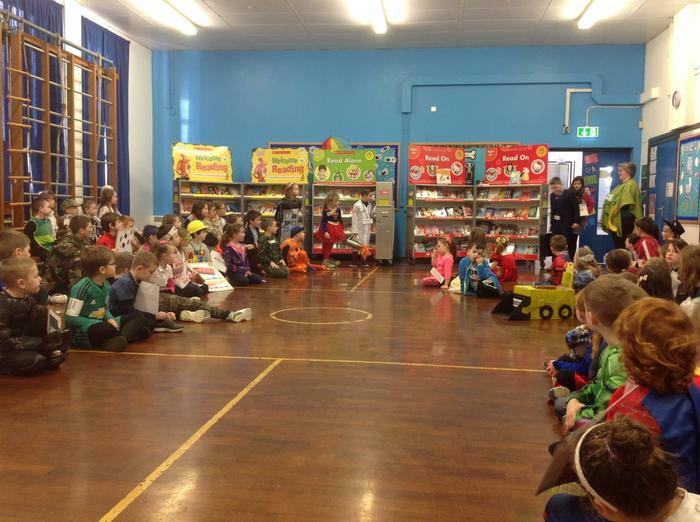 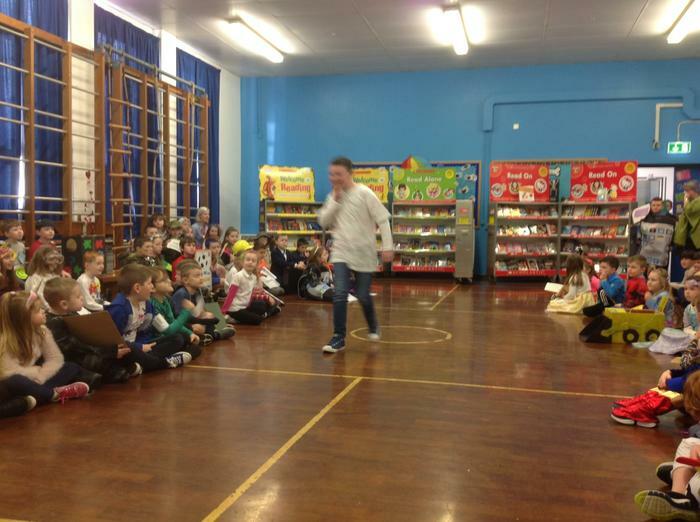 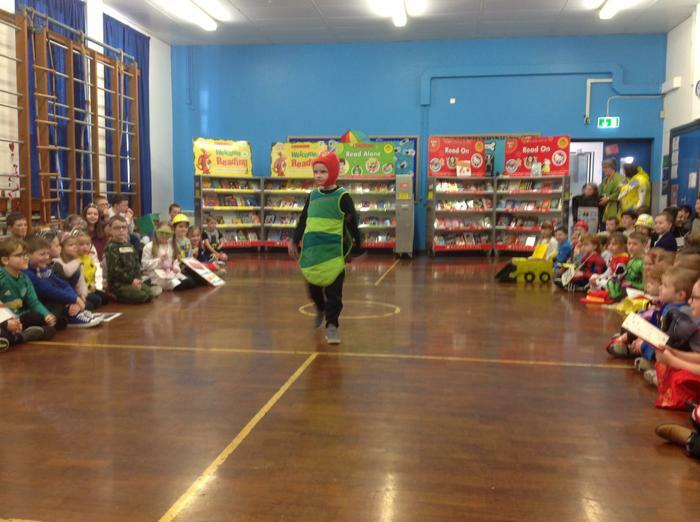 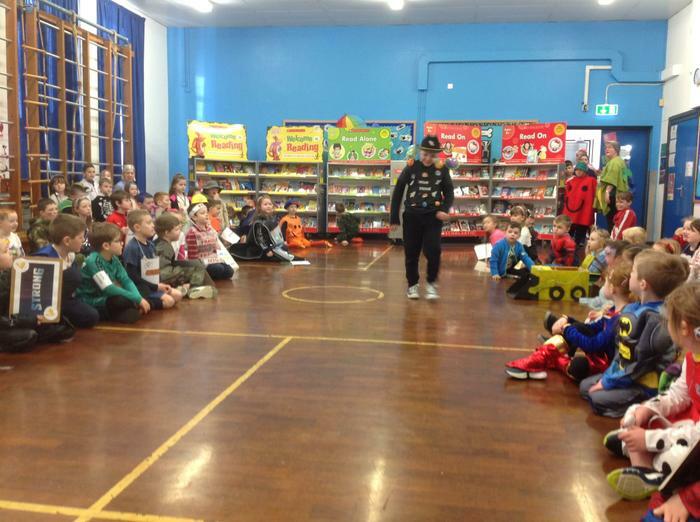 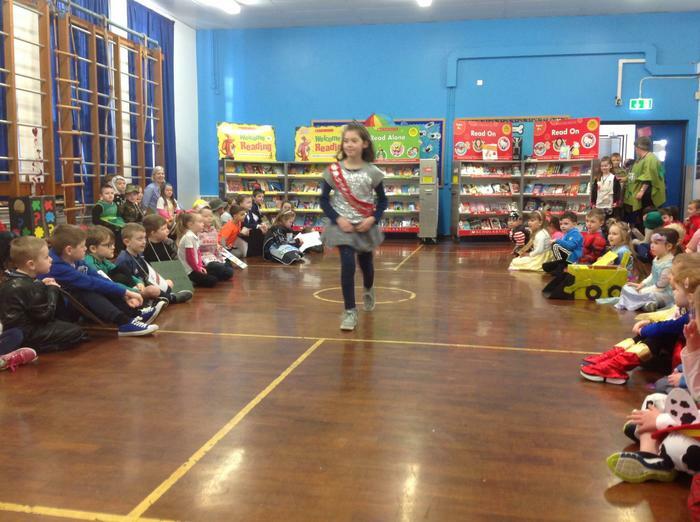 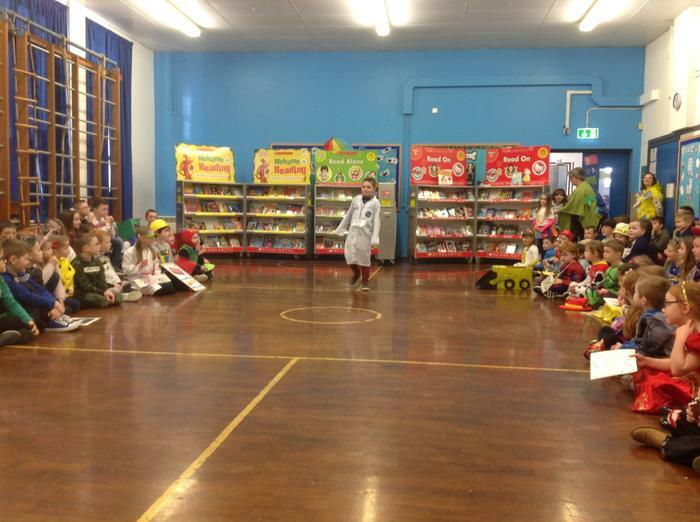 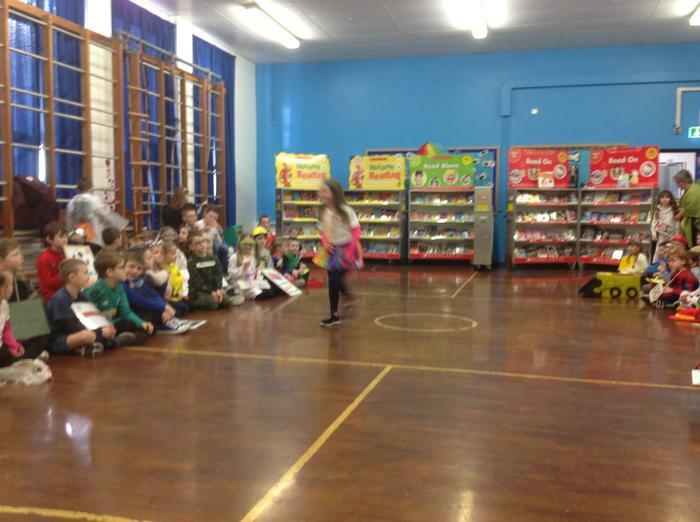 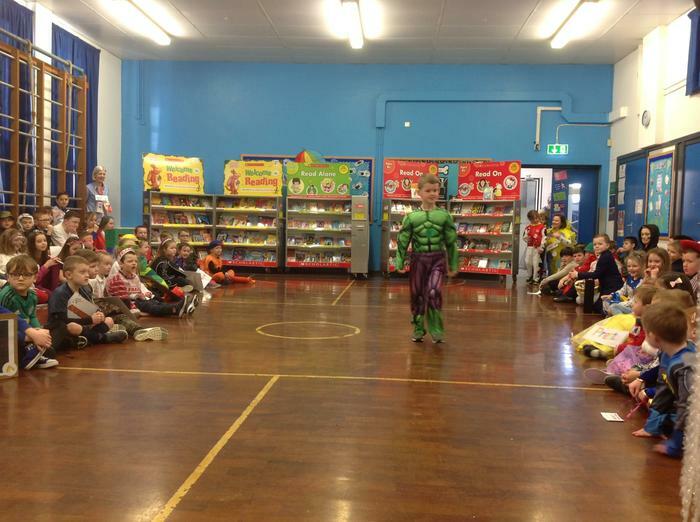 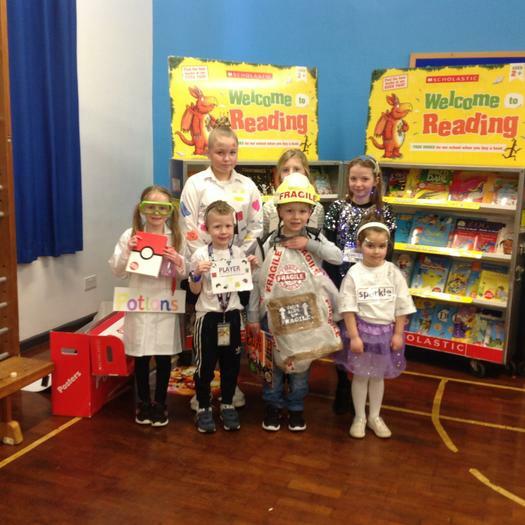 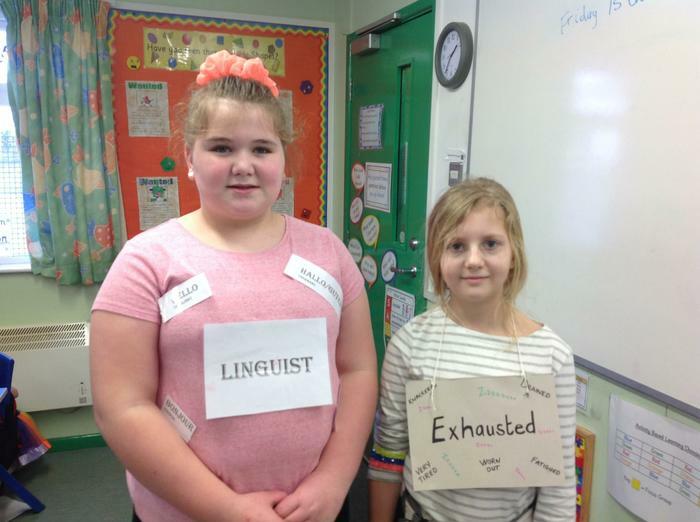 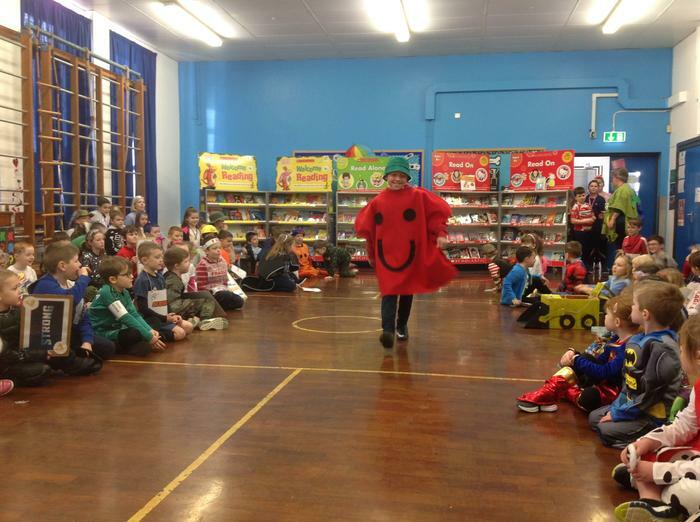 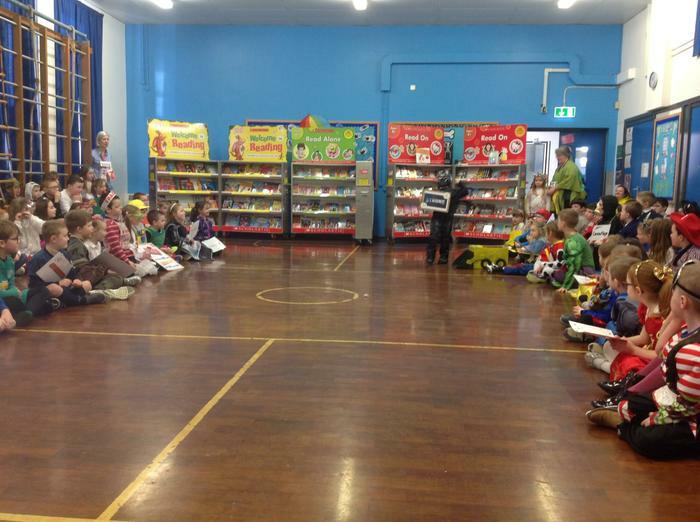 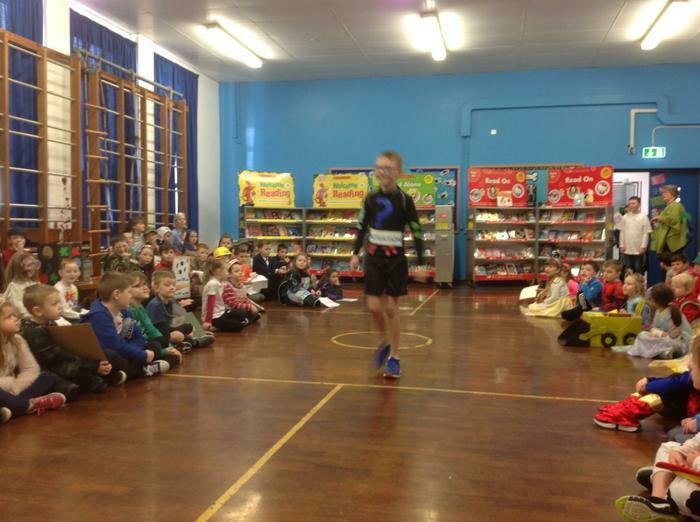 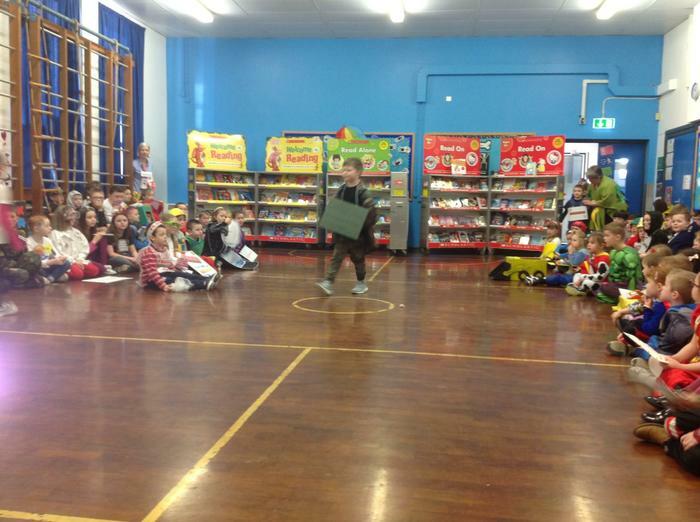 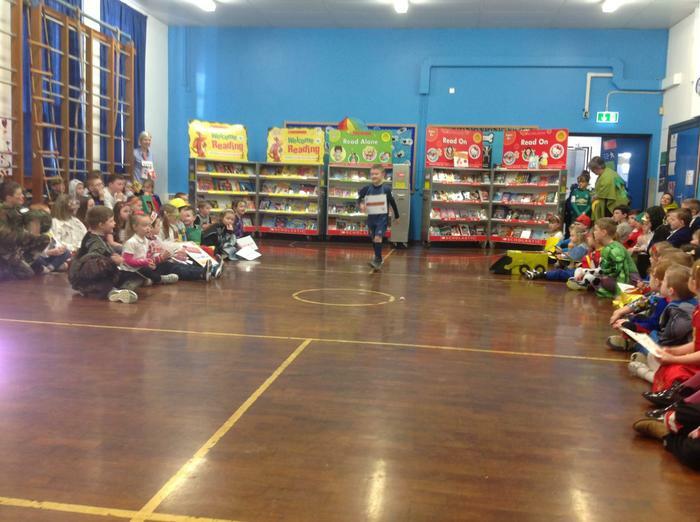 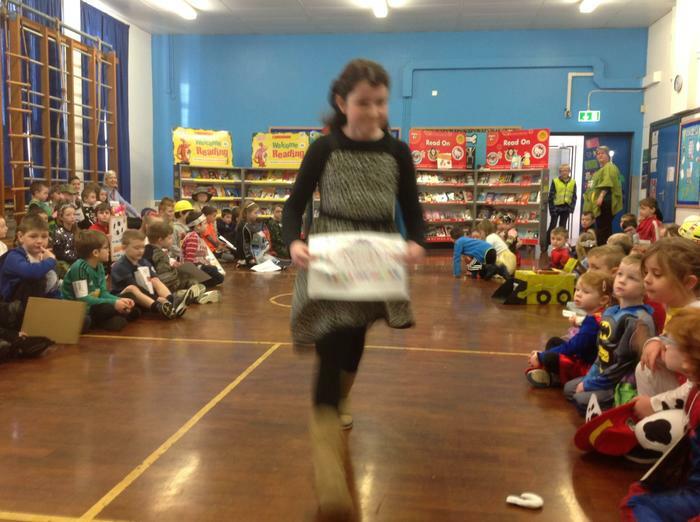 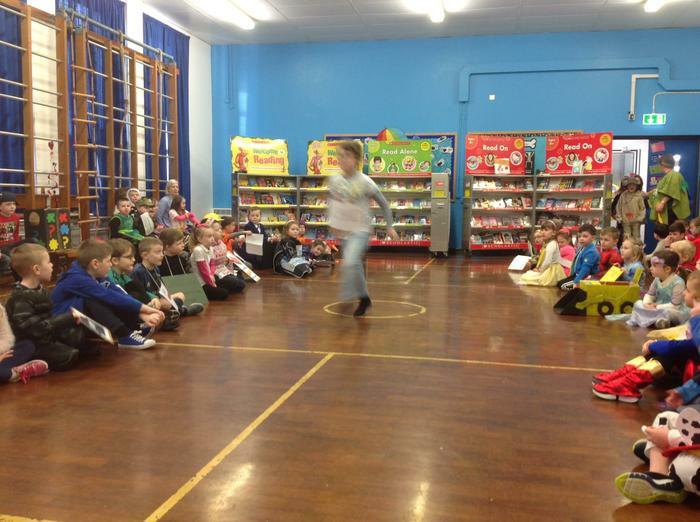 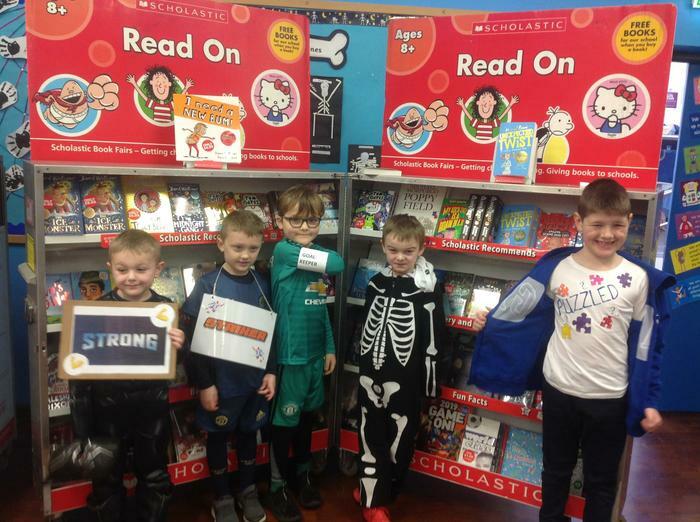 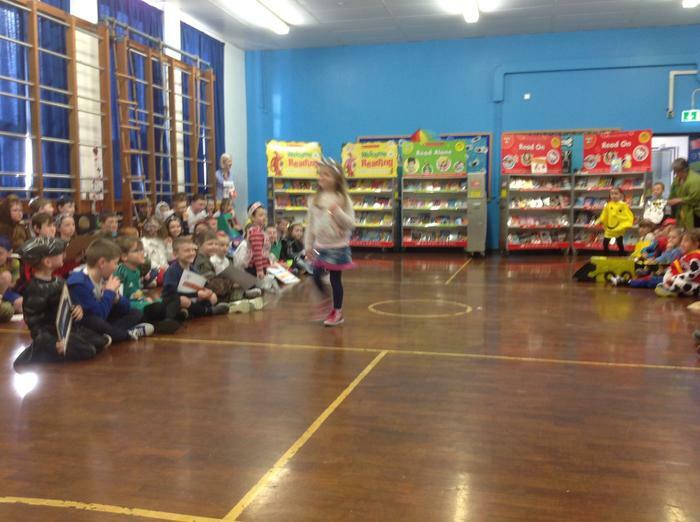 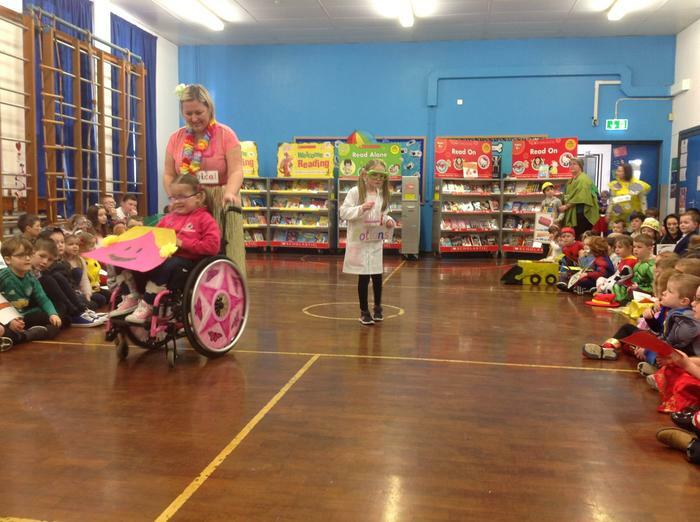 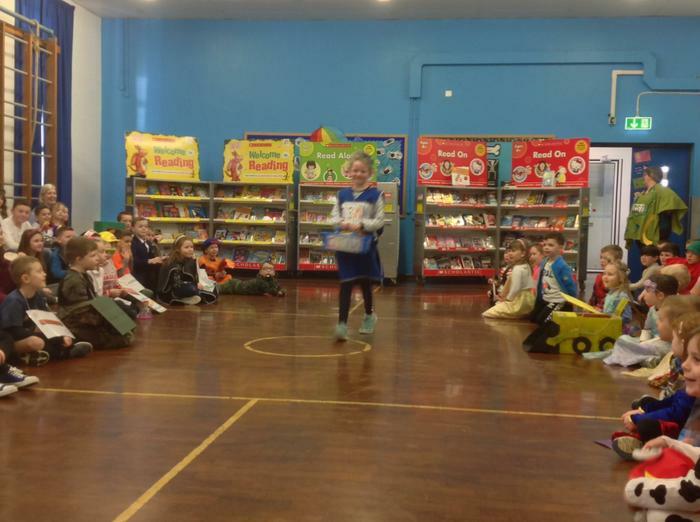 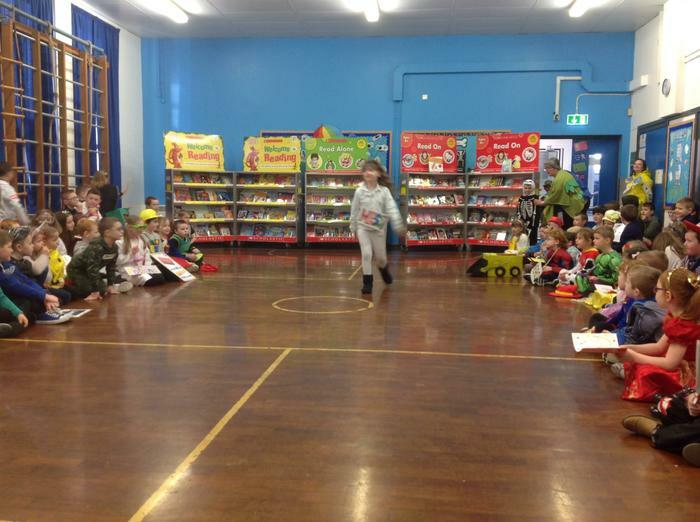 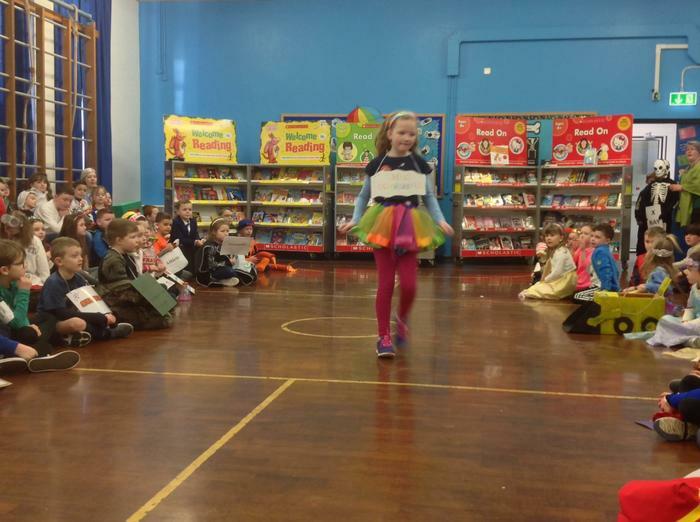 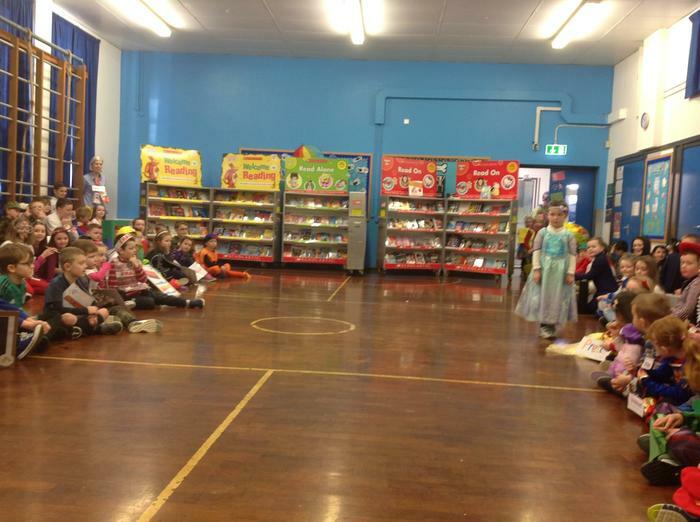 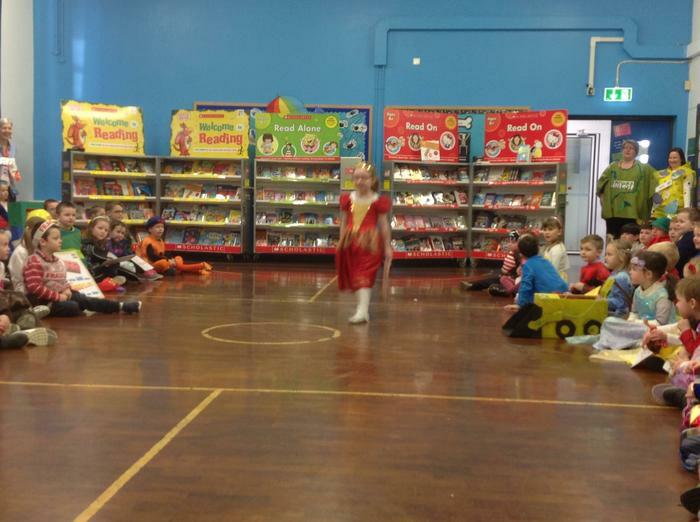 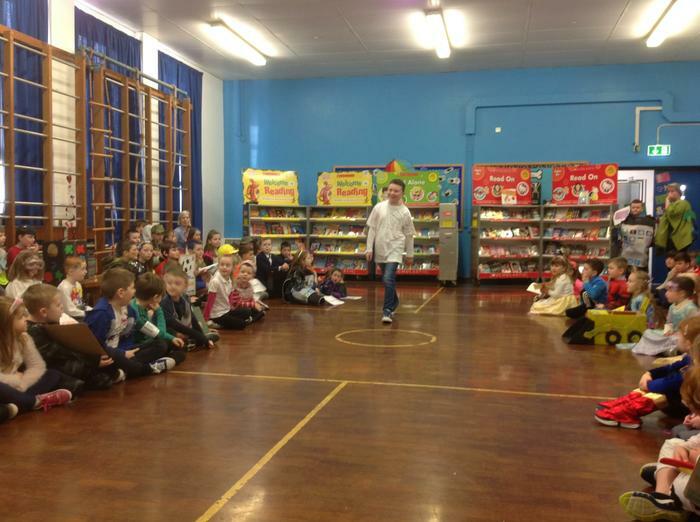 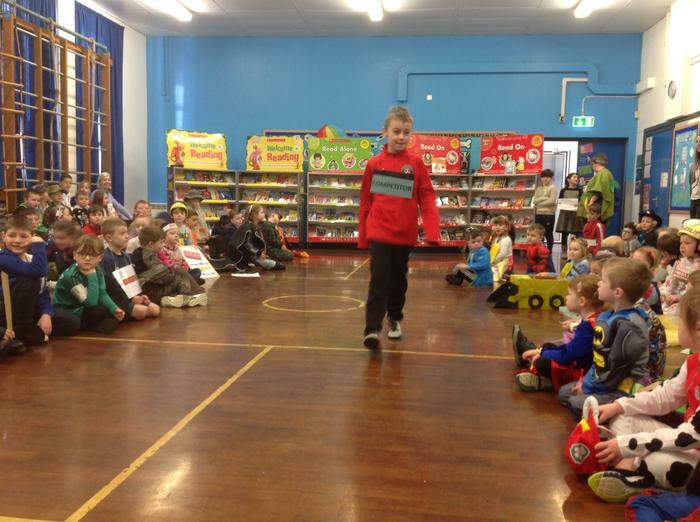 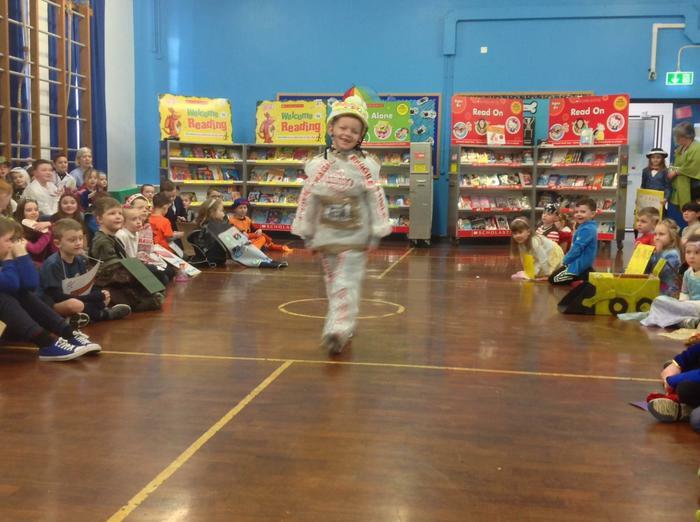 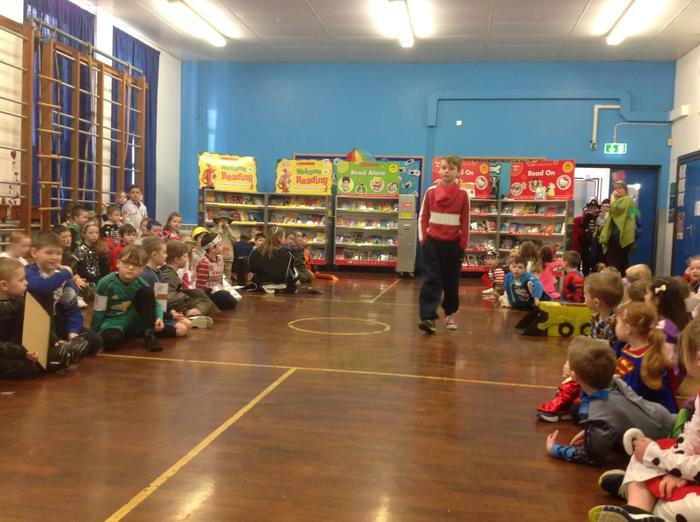 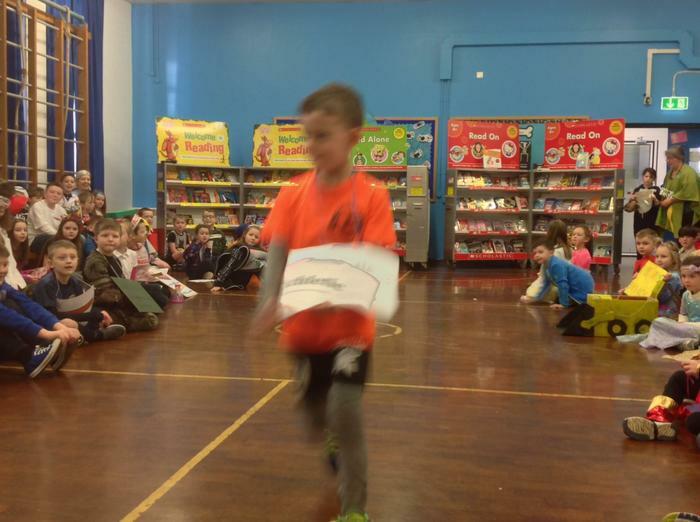 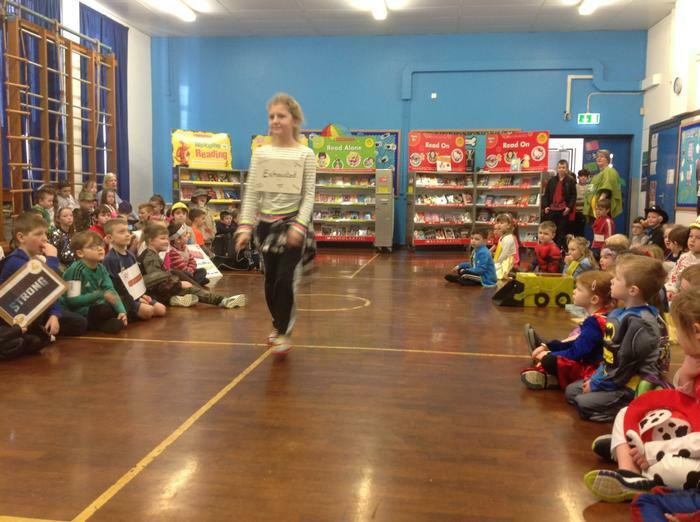 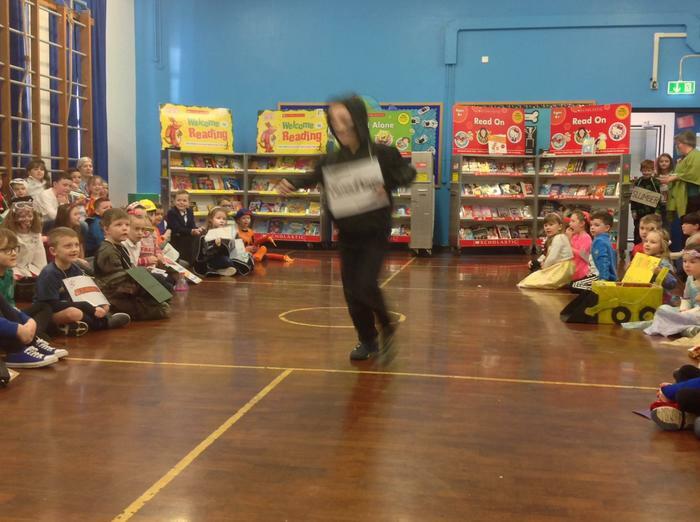 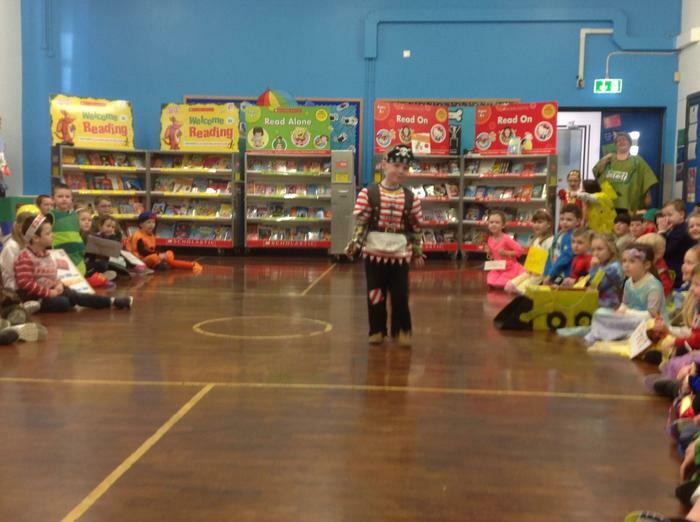 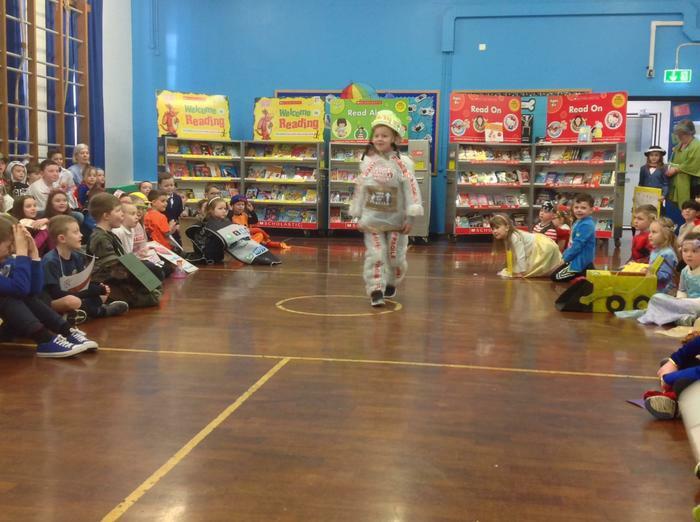 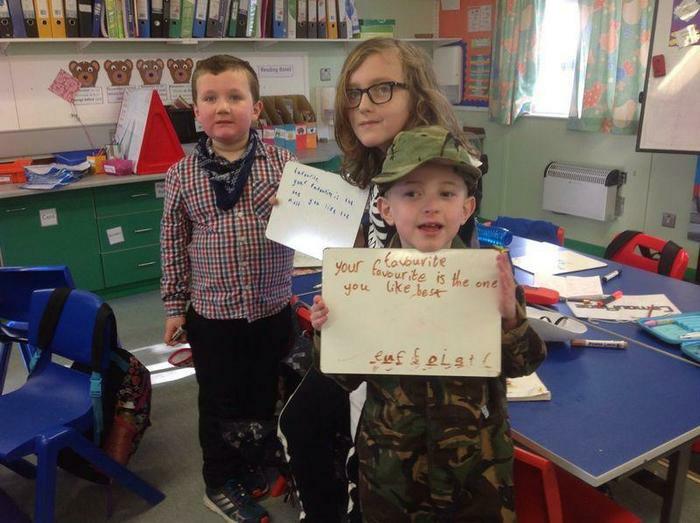 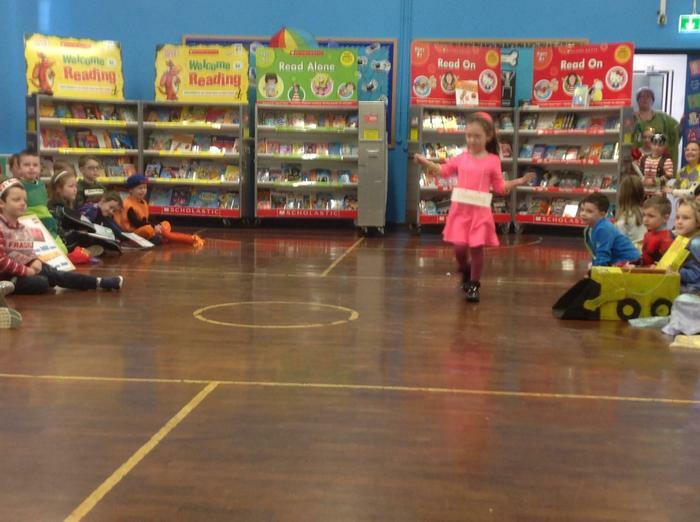 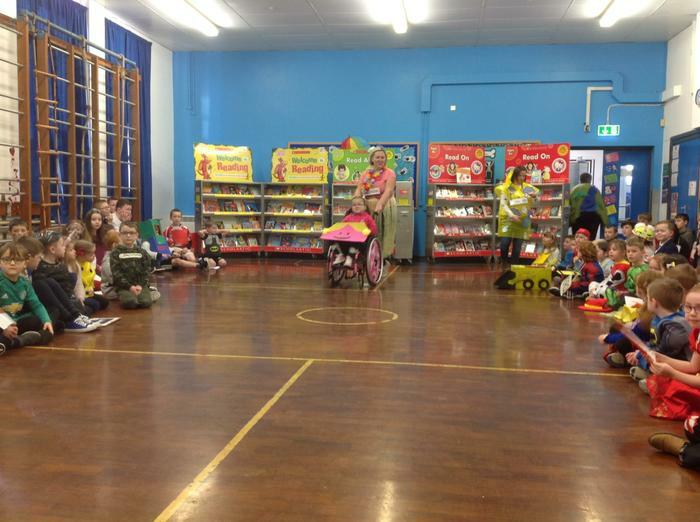 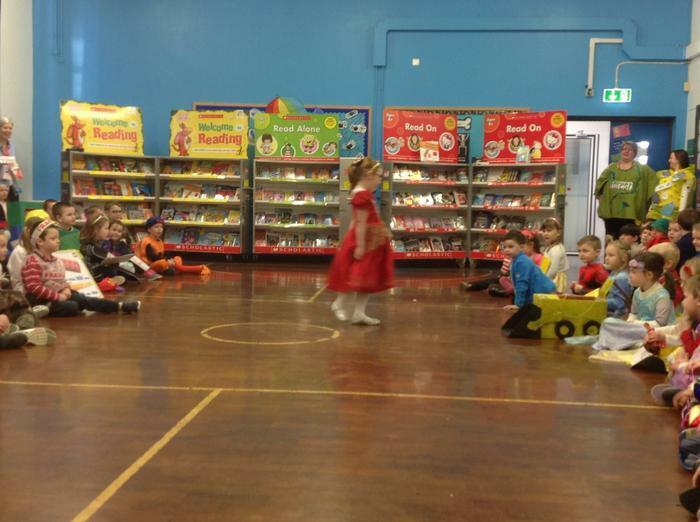 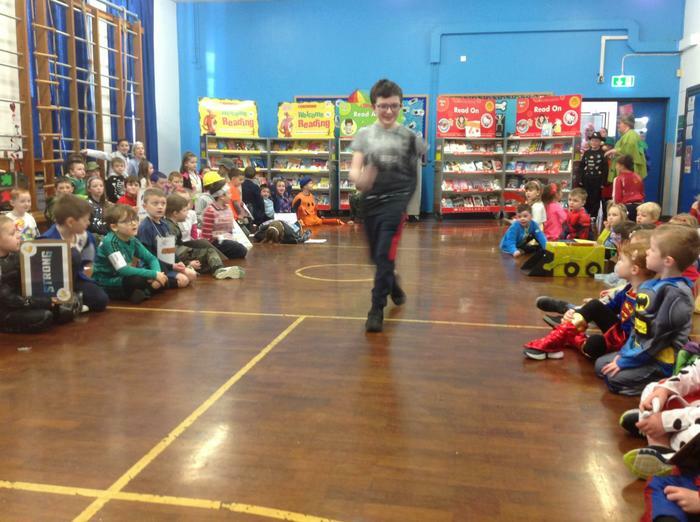 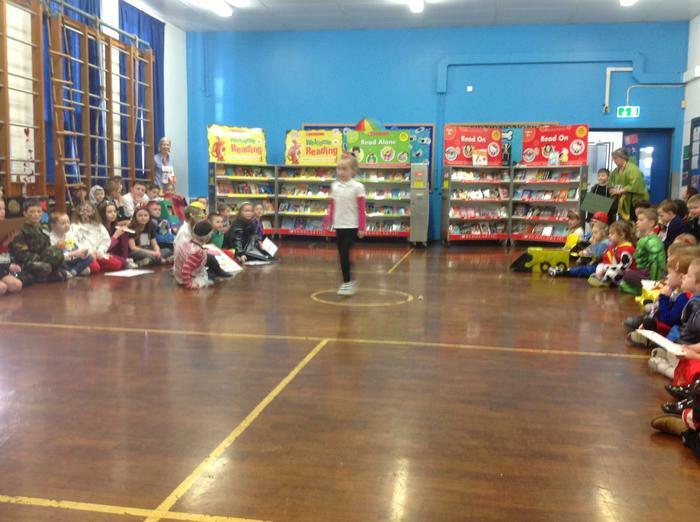 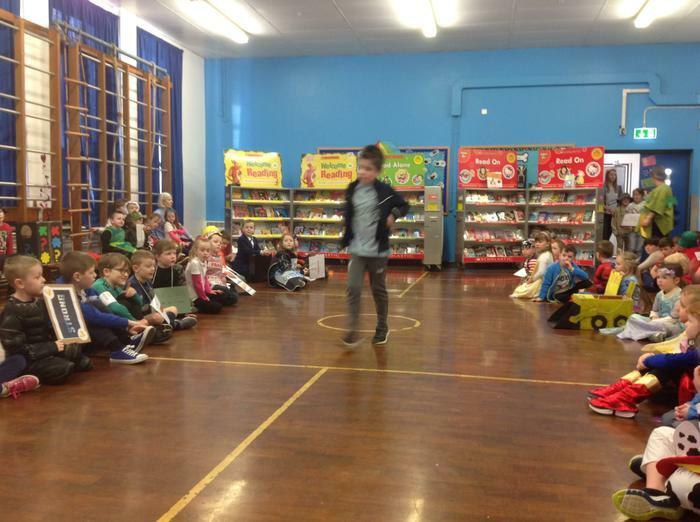 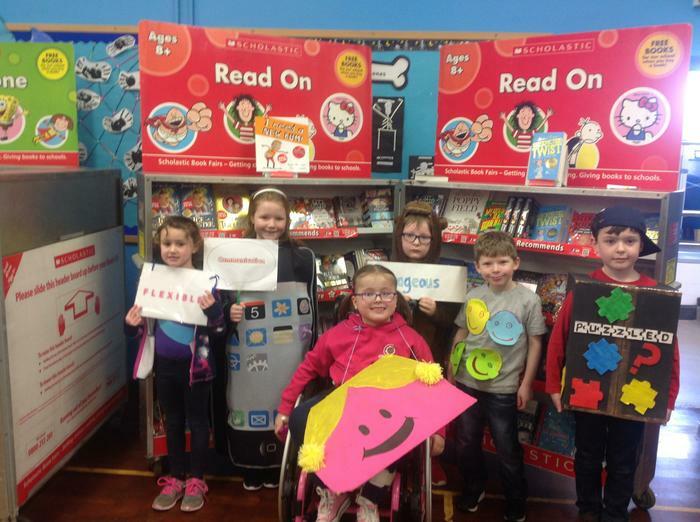 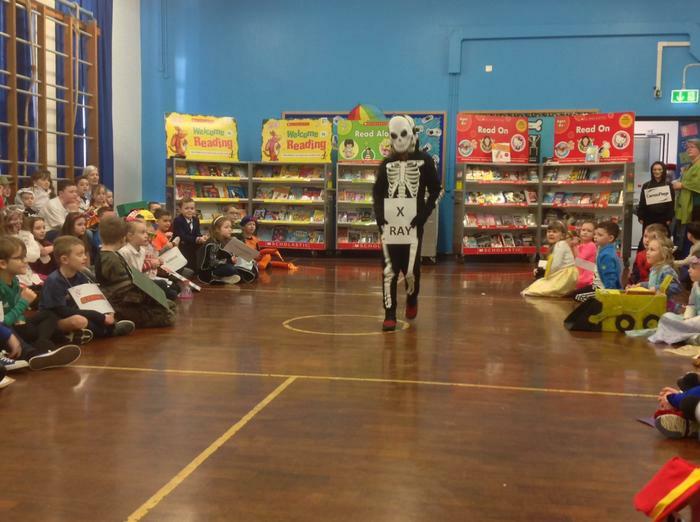 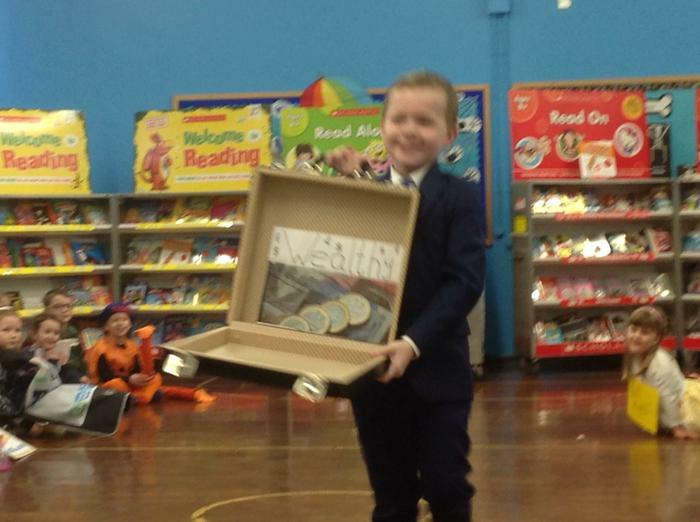 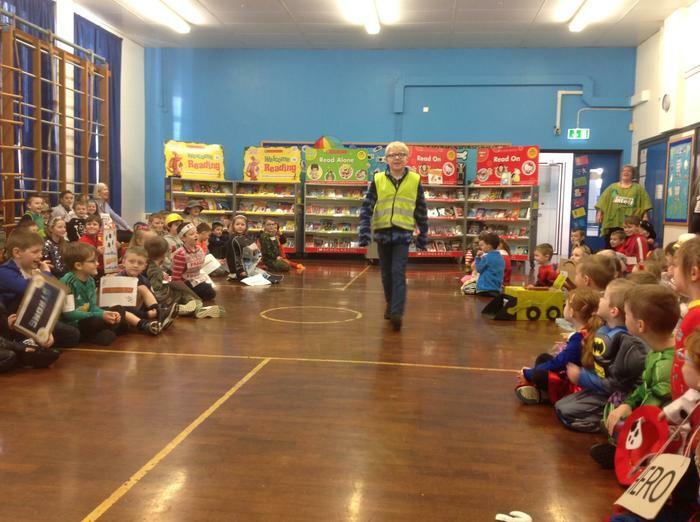 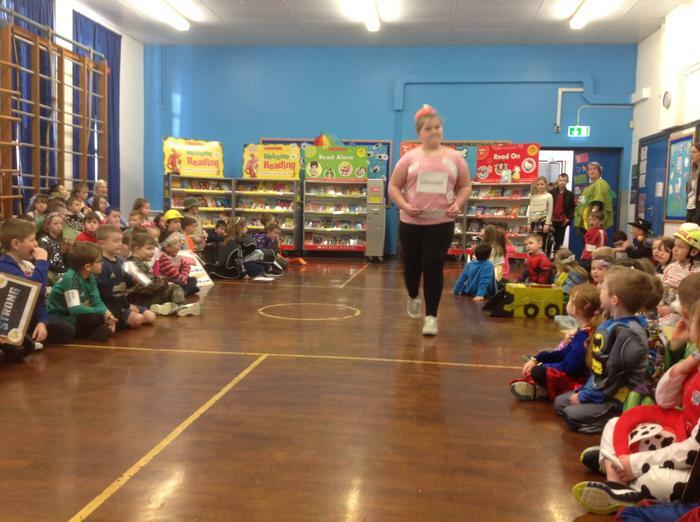 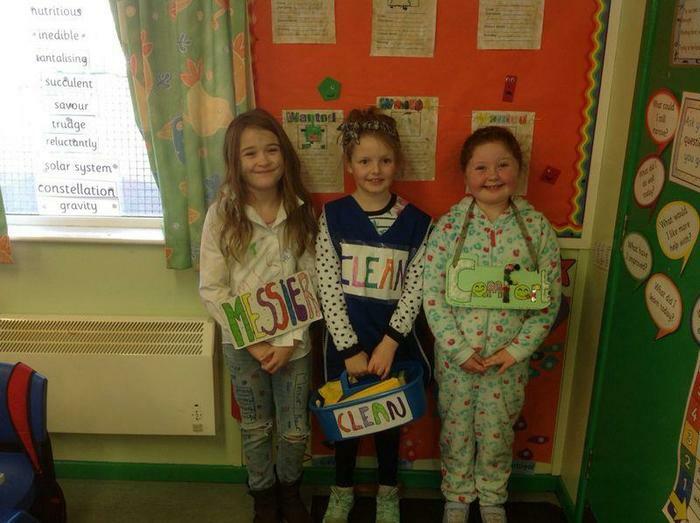 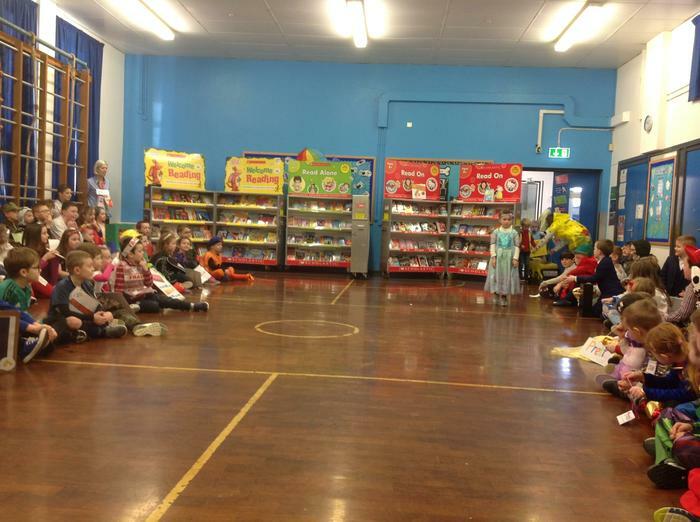 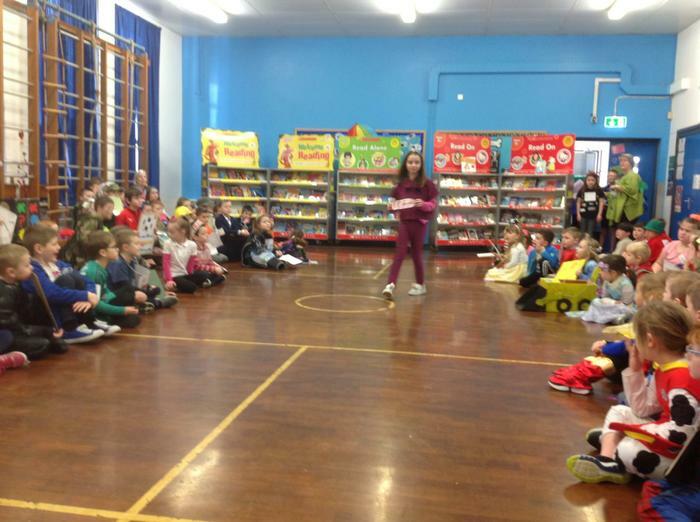 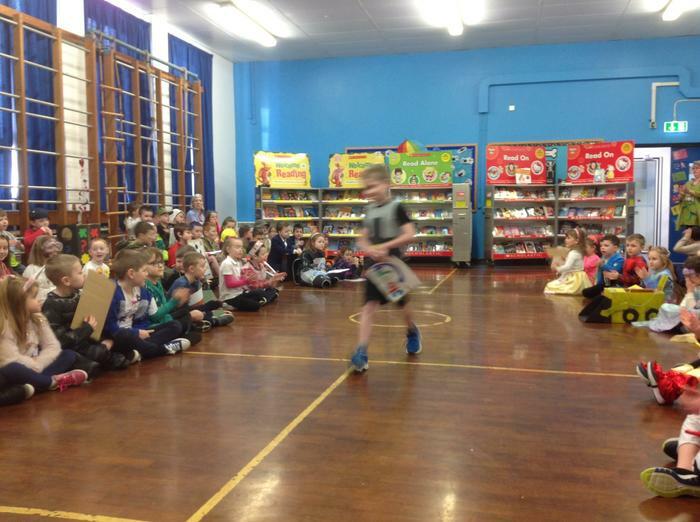 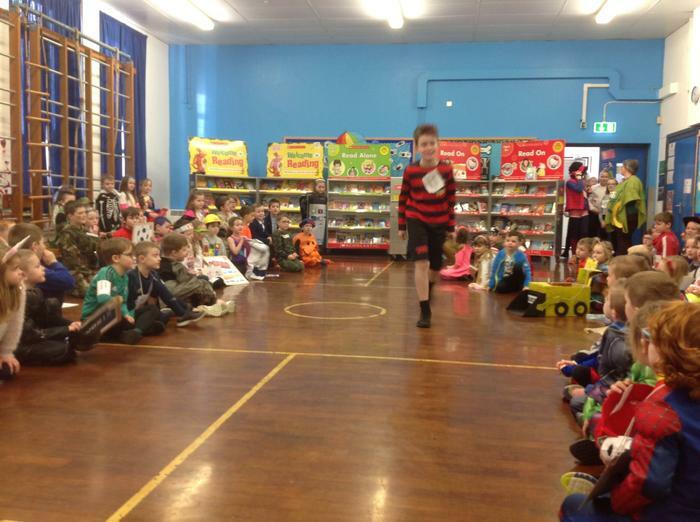 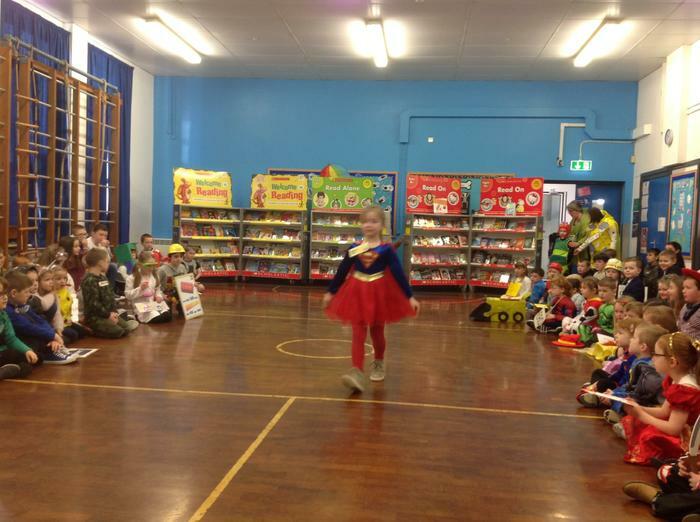 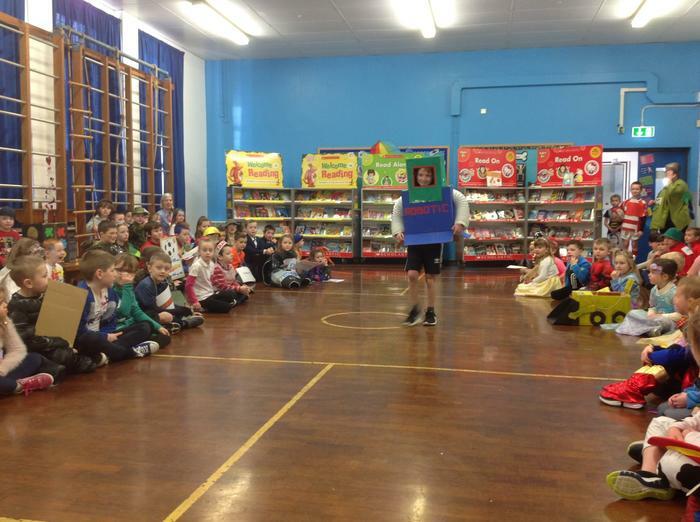 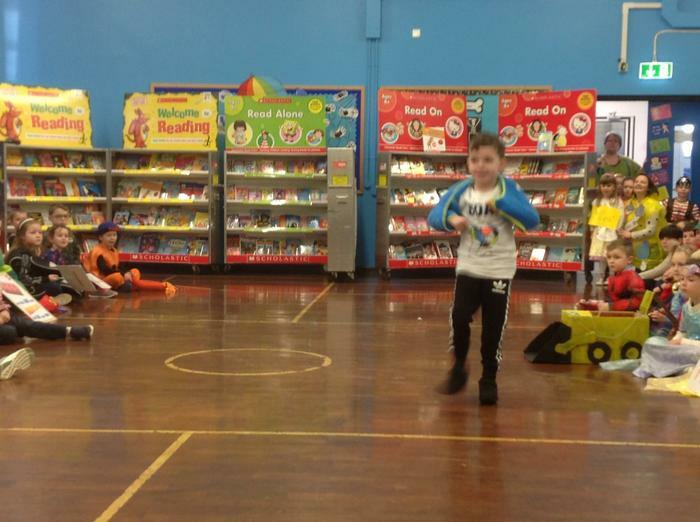 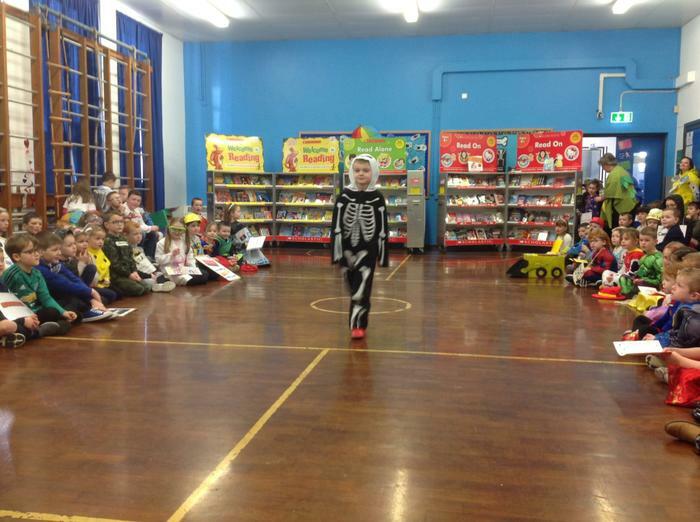 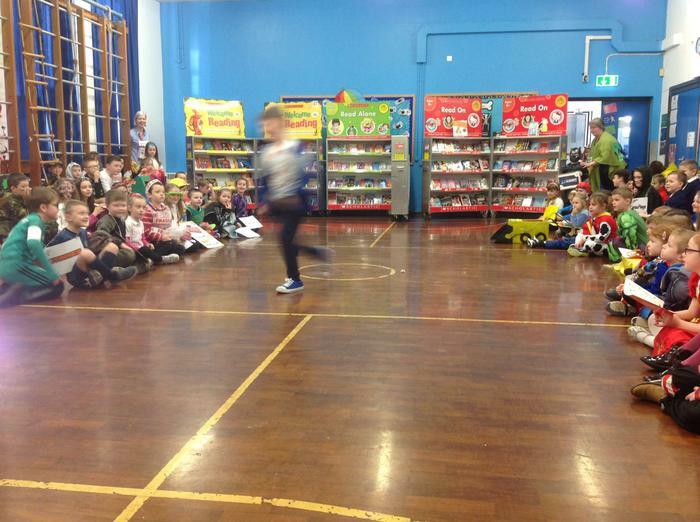 We had a super time at our Vocabulary Day, the children came to school dressed as a word. 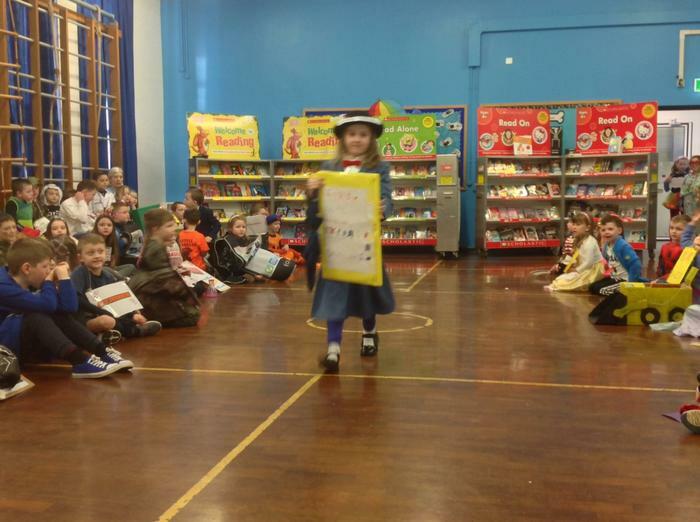 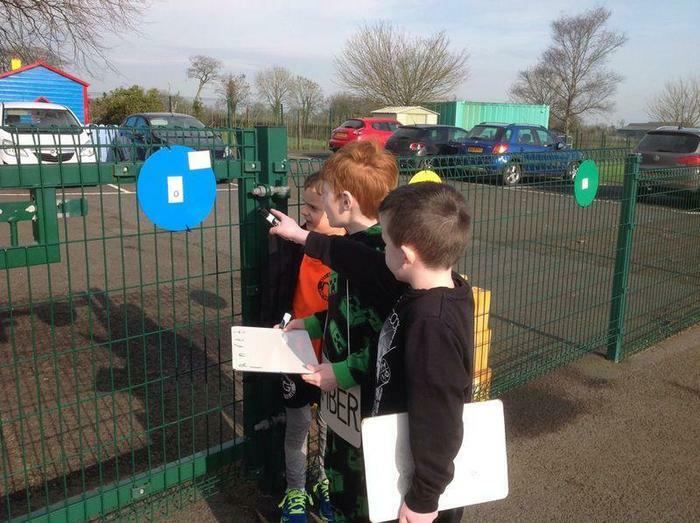 We had a Vocabulary Parade and the pupils all had fun outside taking part in a Word Hunt. 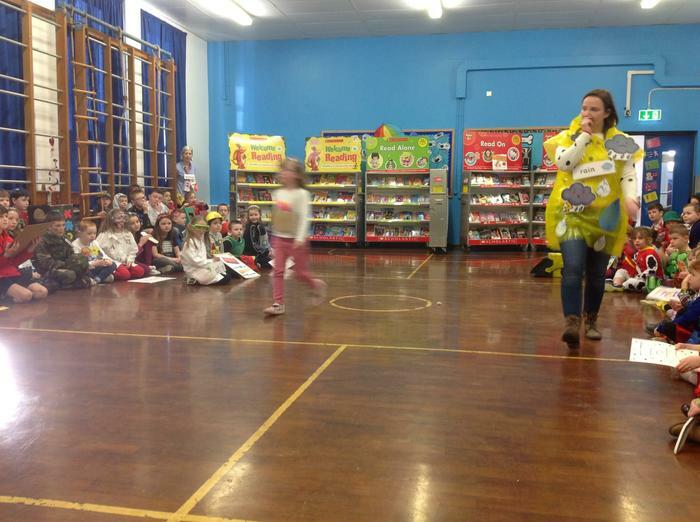 Thank you to Mrs Wilson for organising a fantastic day.